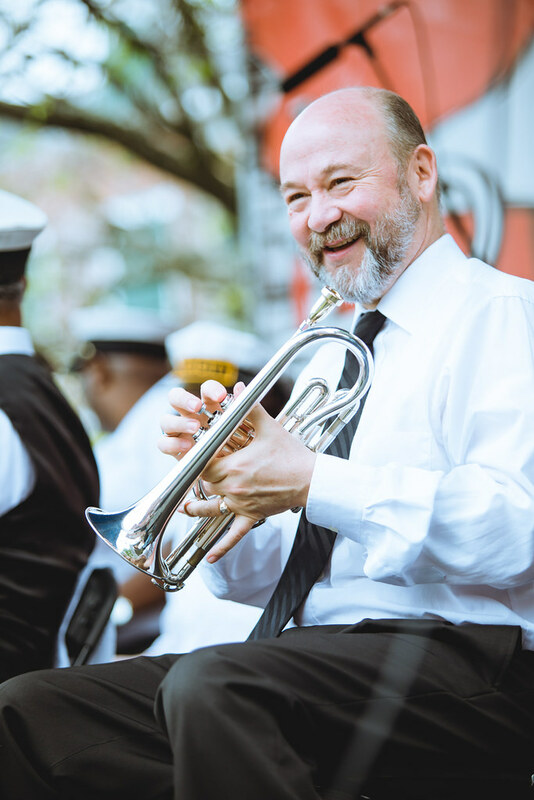 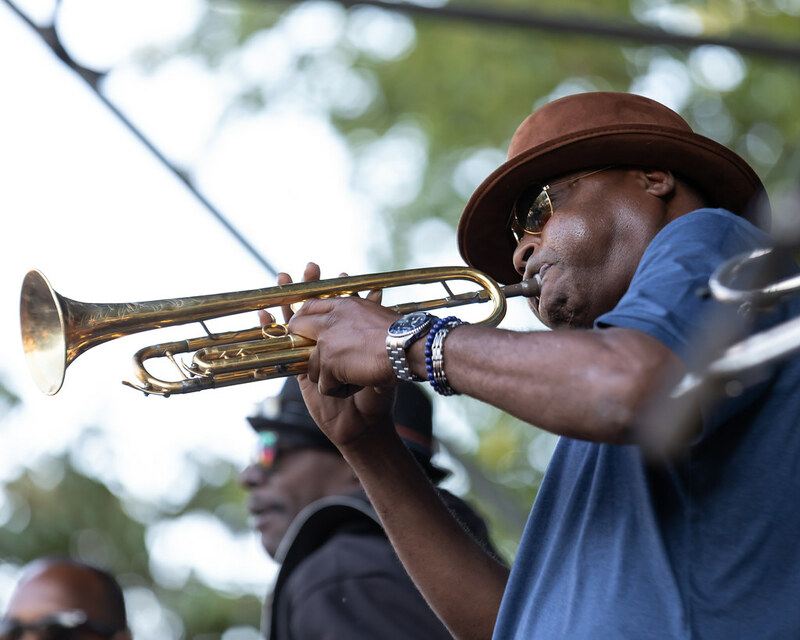 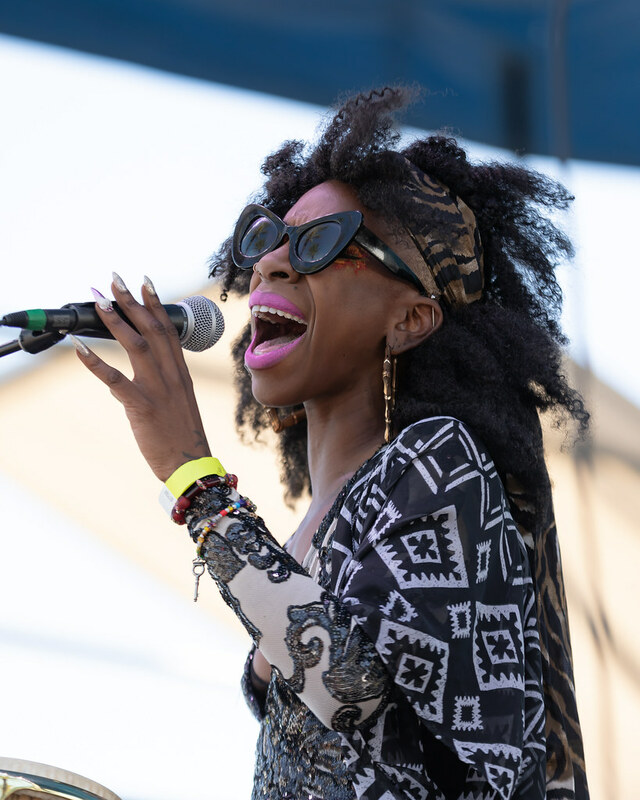 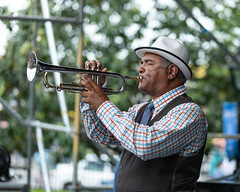 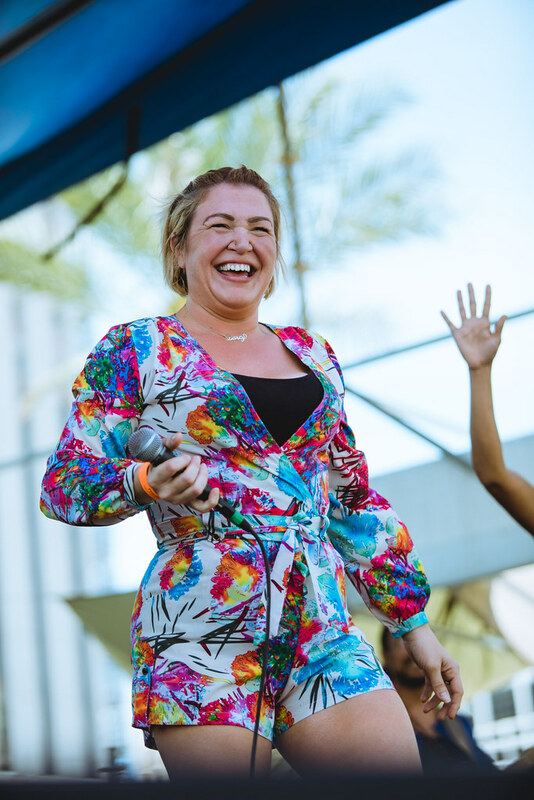 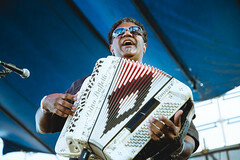 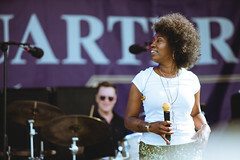 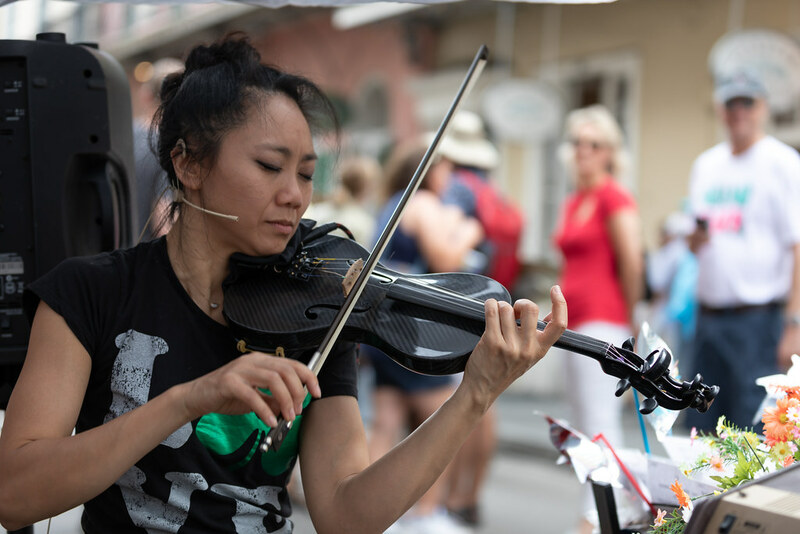 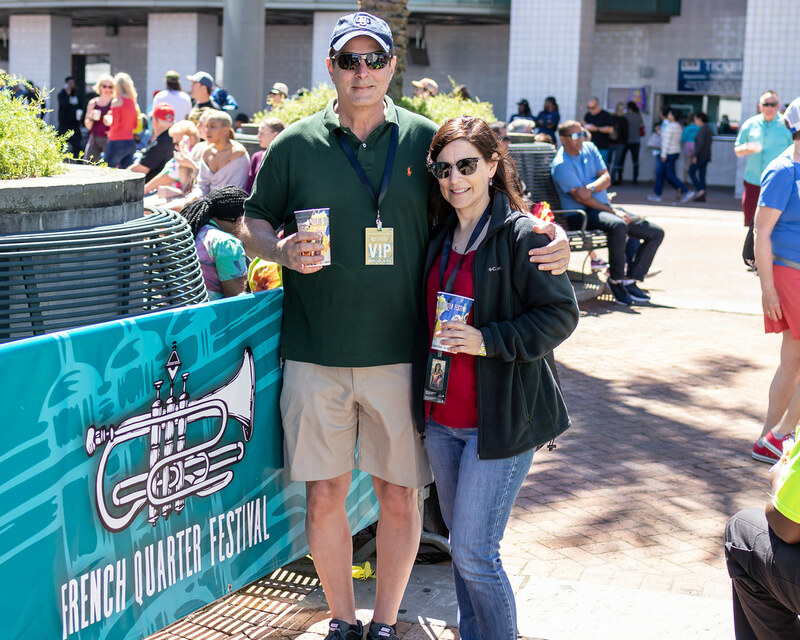 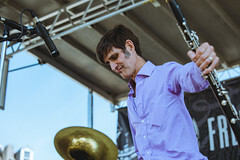 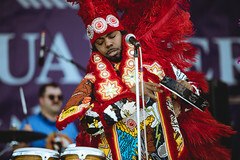 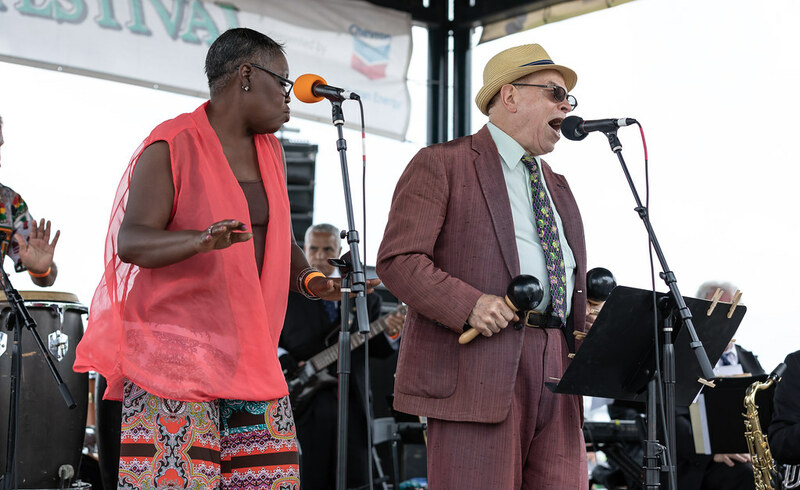 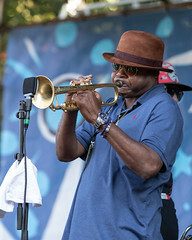 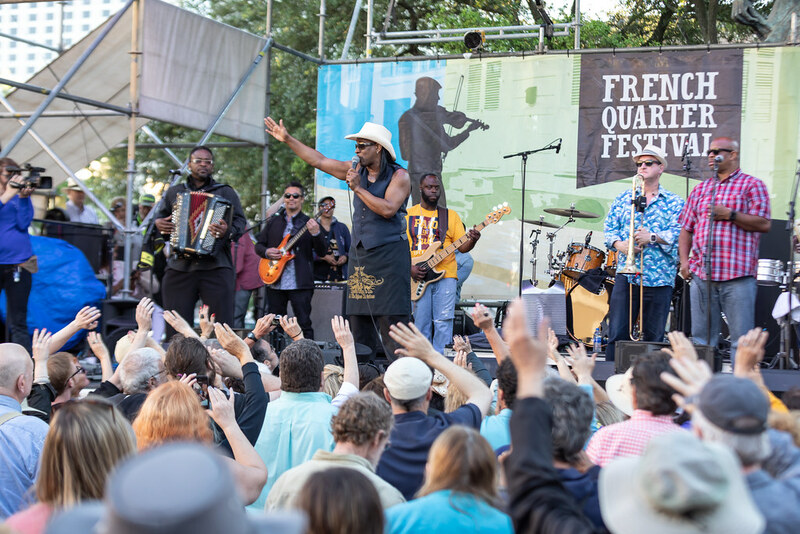 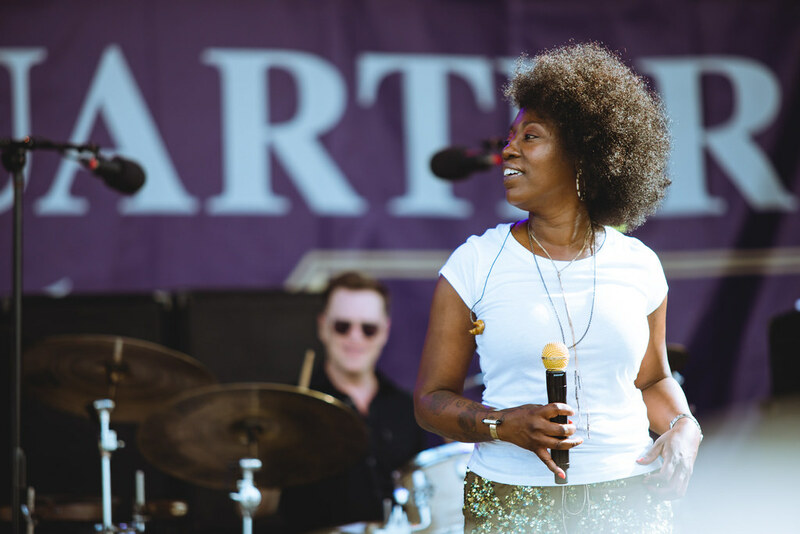 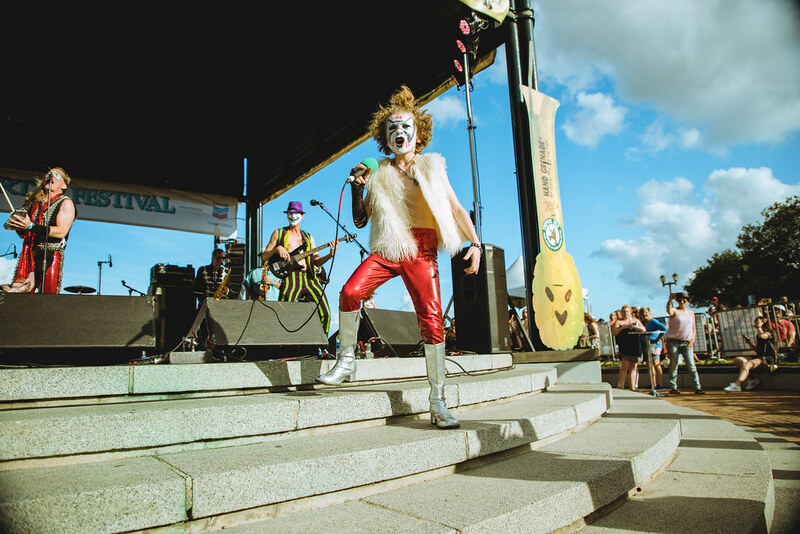 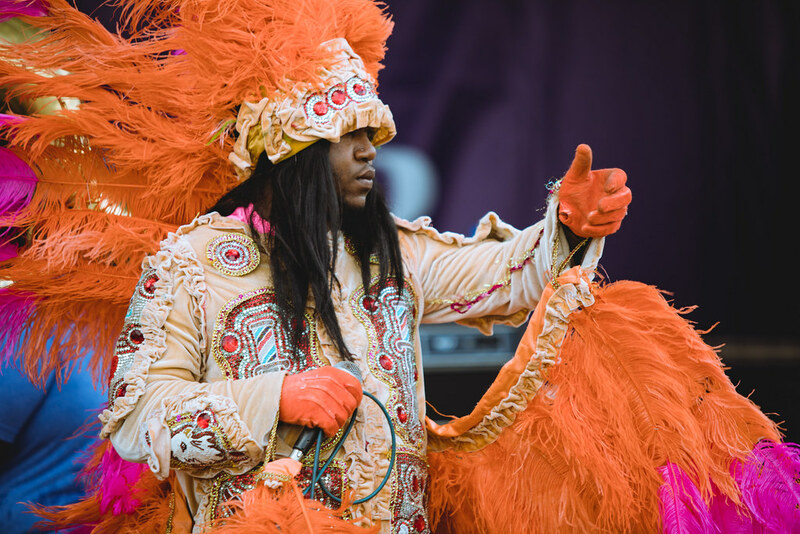 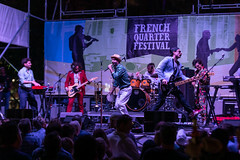 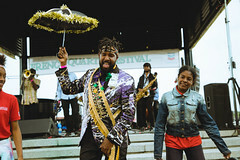 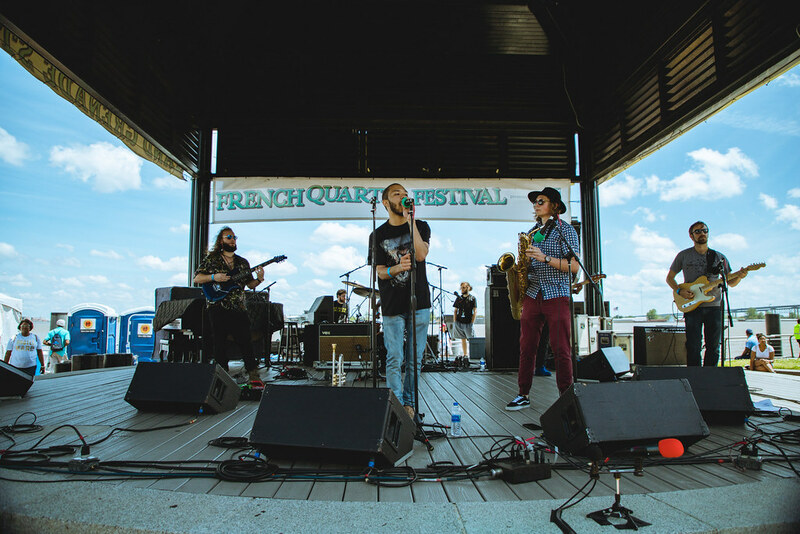 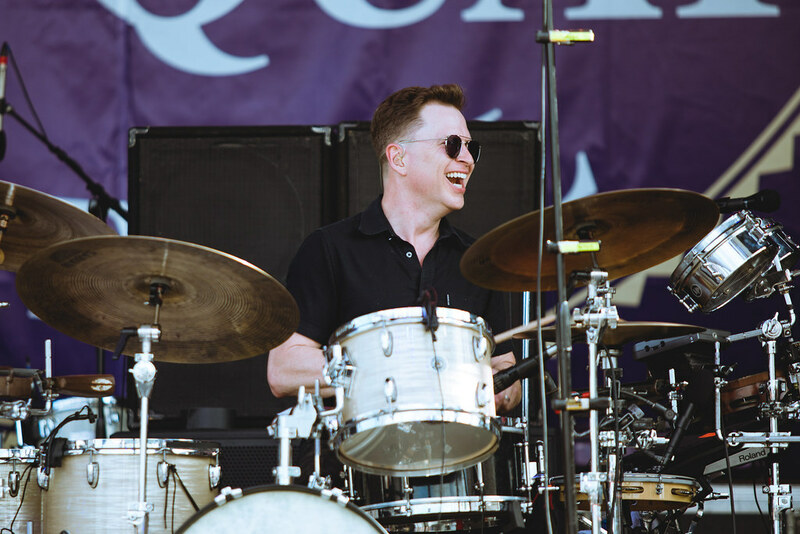 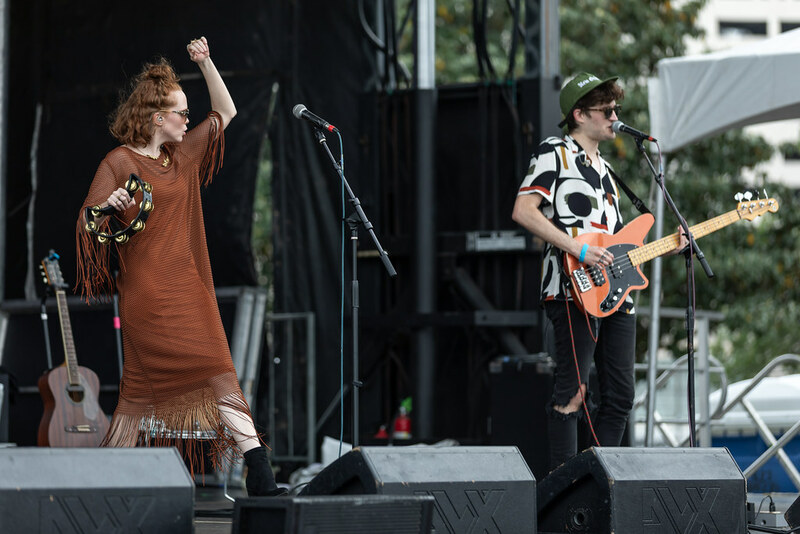 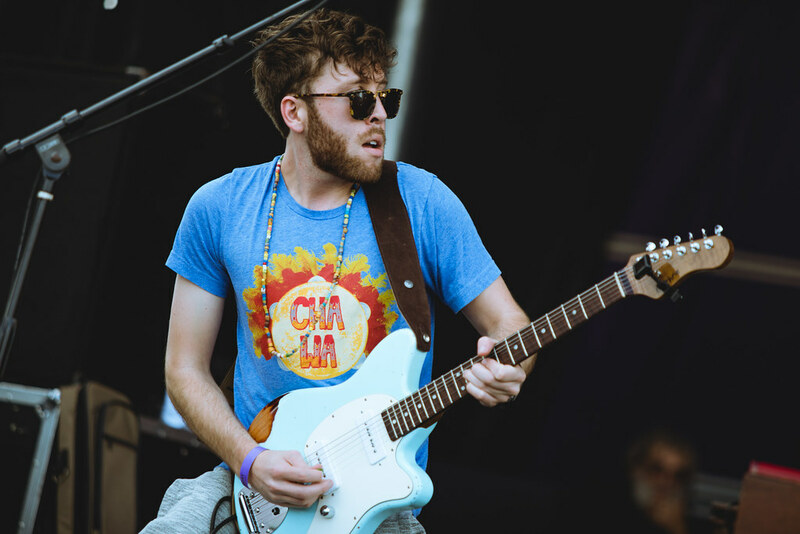 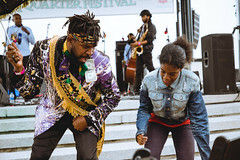 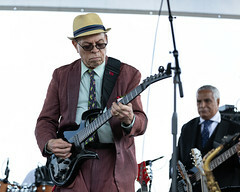 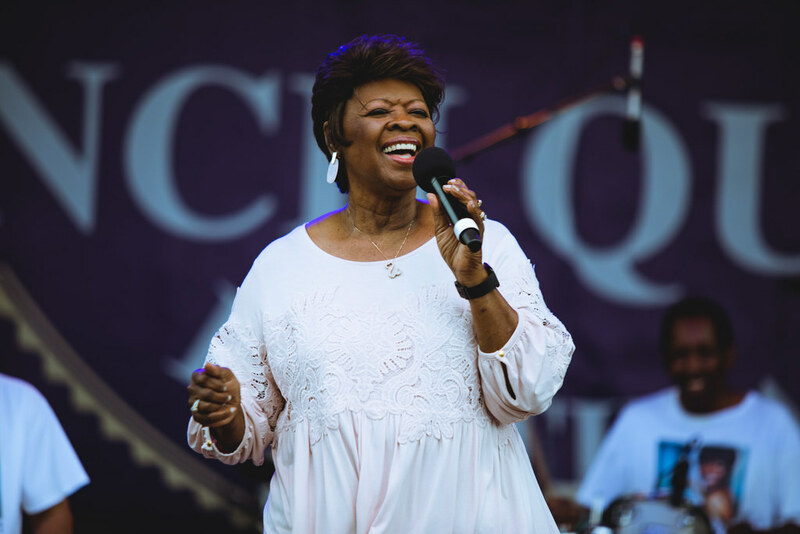 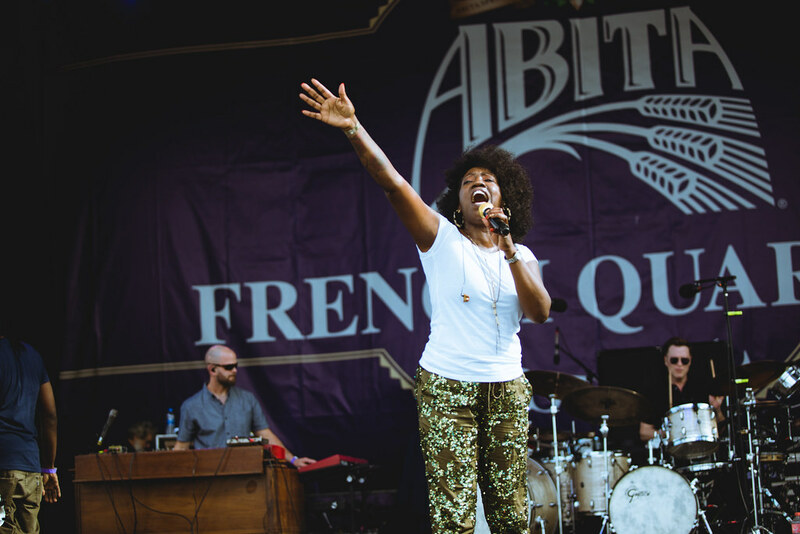 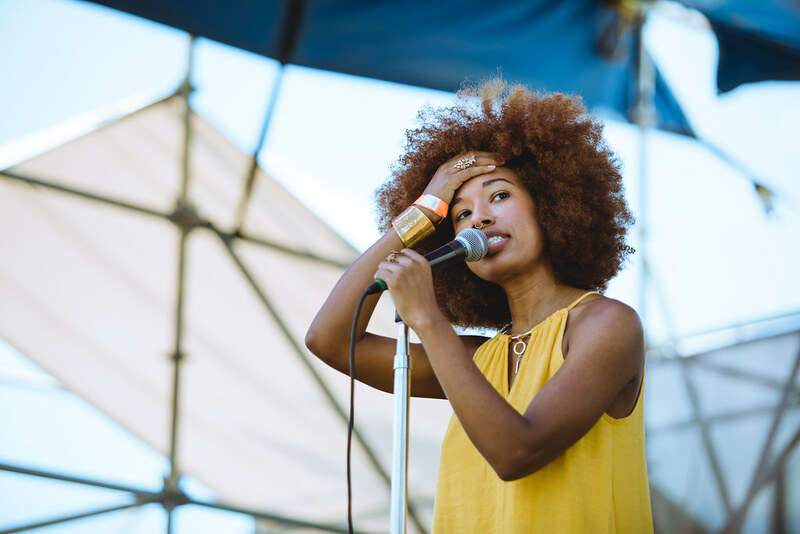 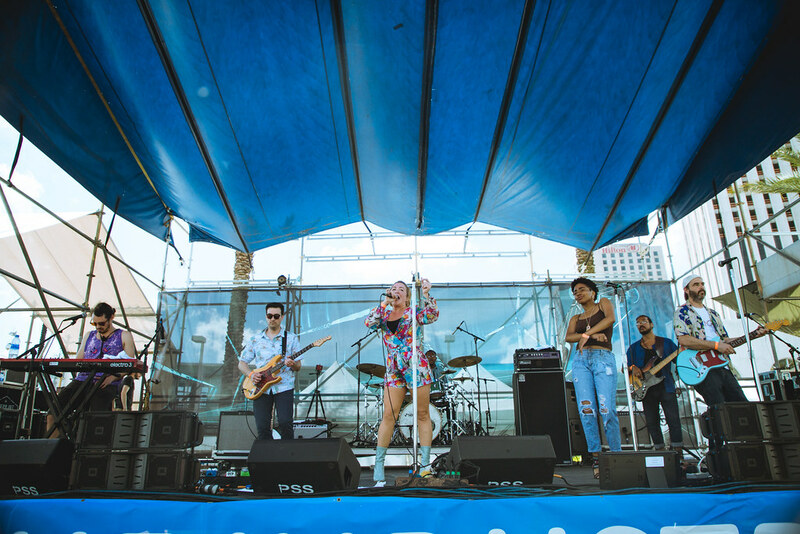 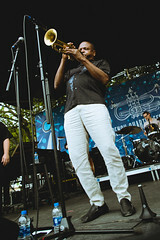 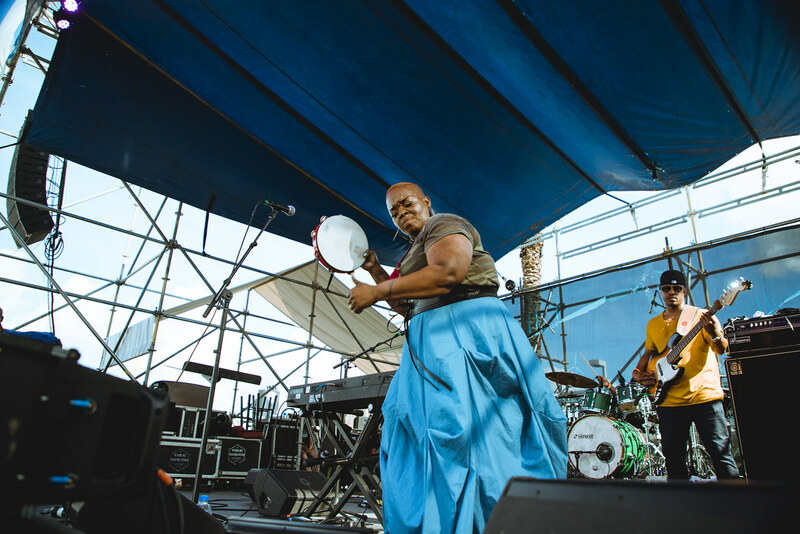 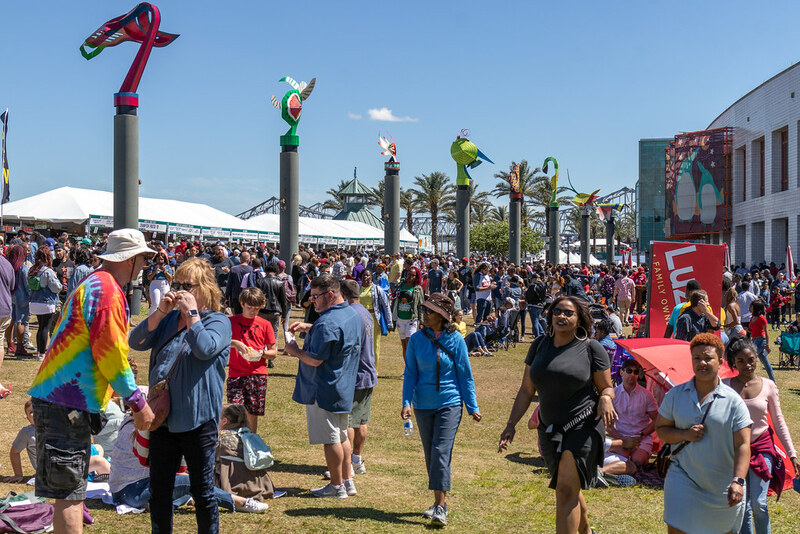 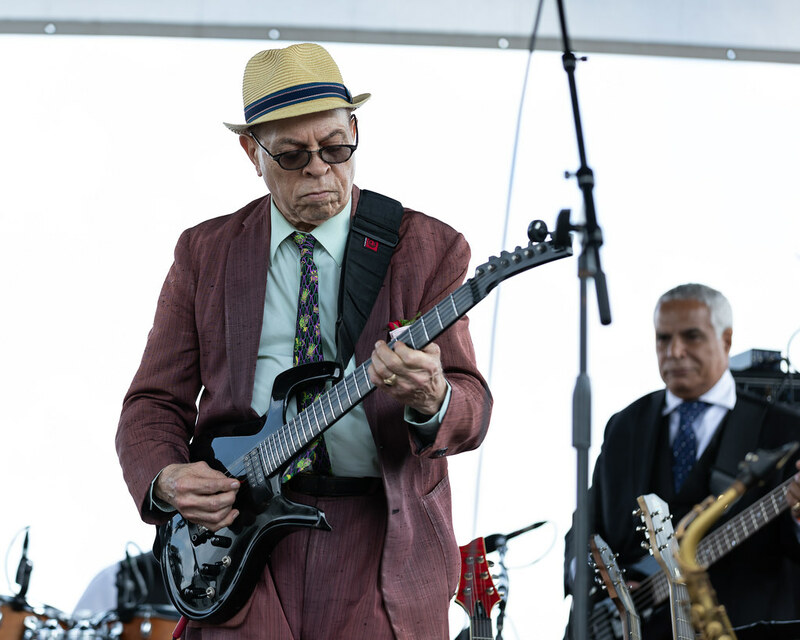 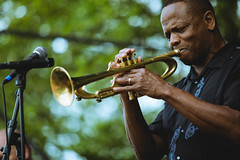 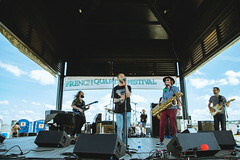 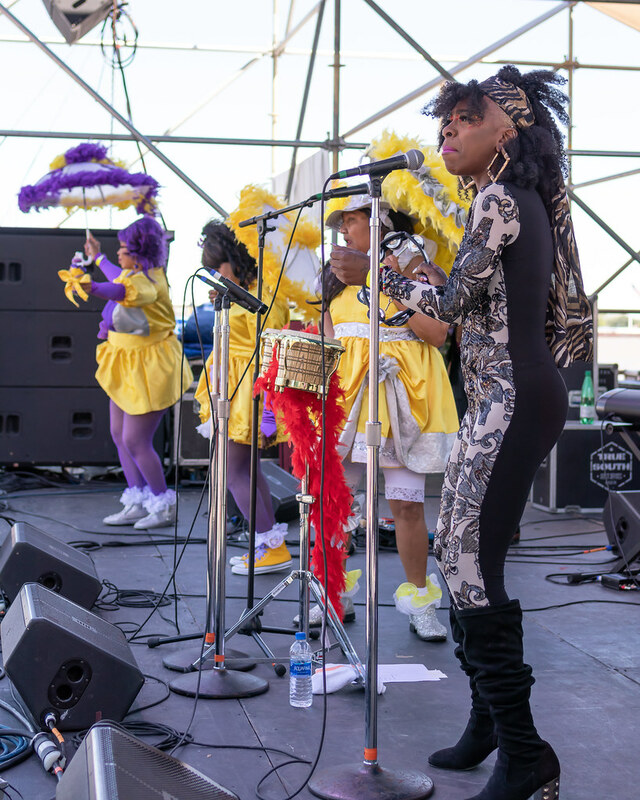 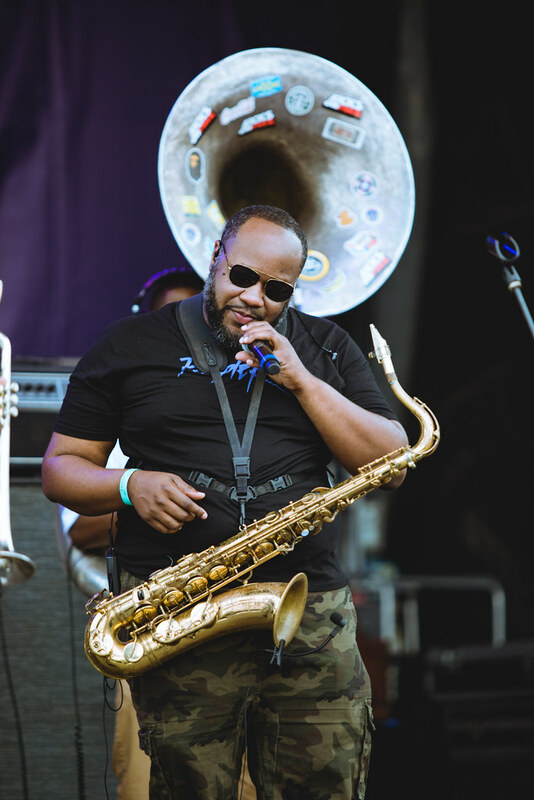 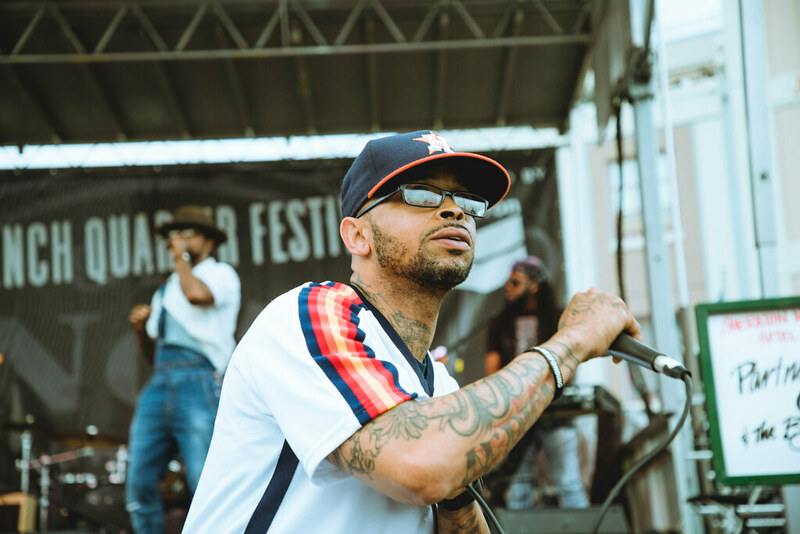 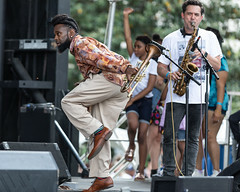 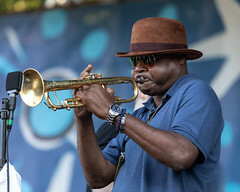 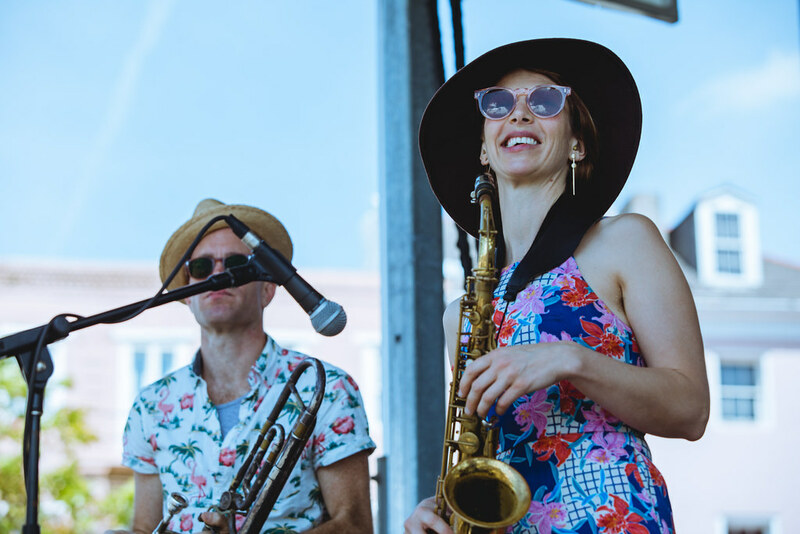 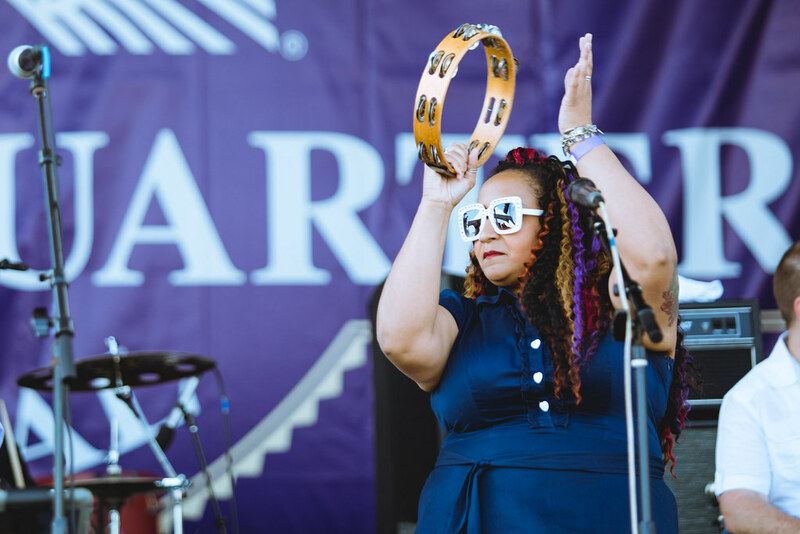 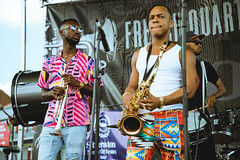 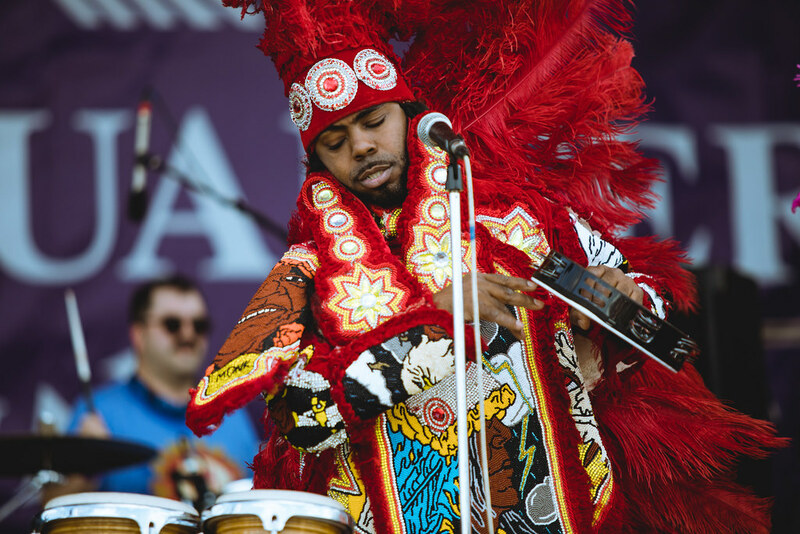 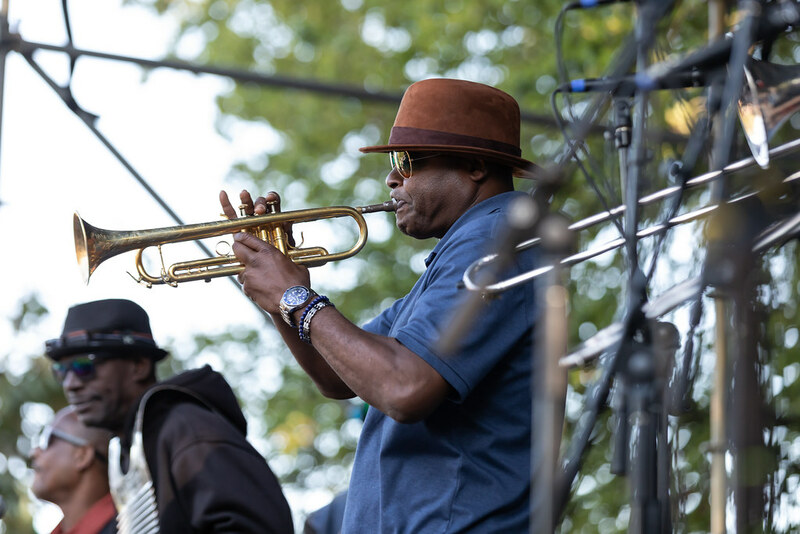 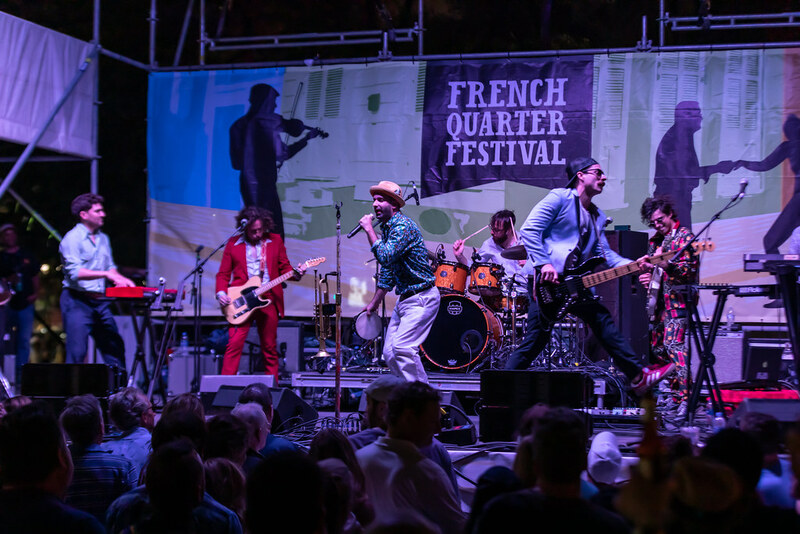 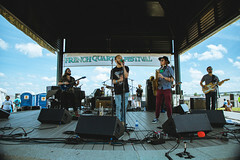 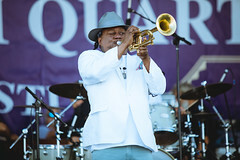 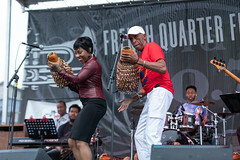 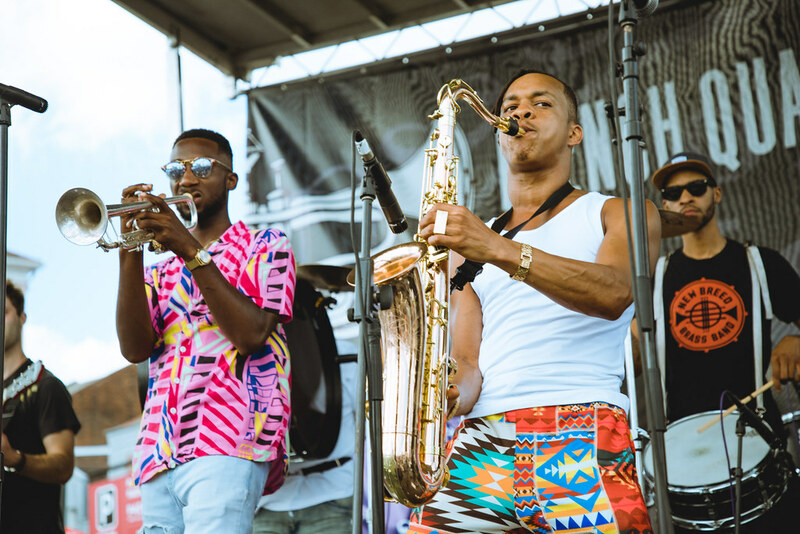 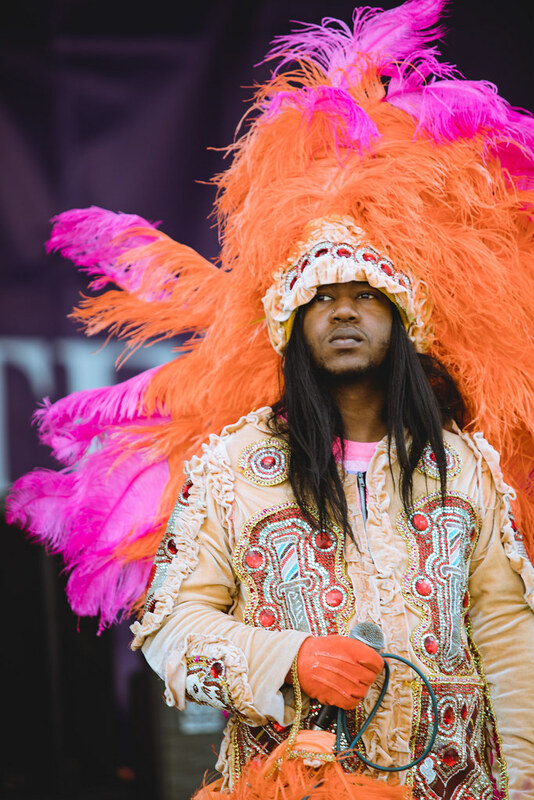 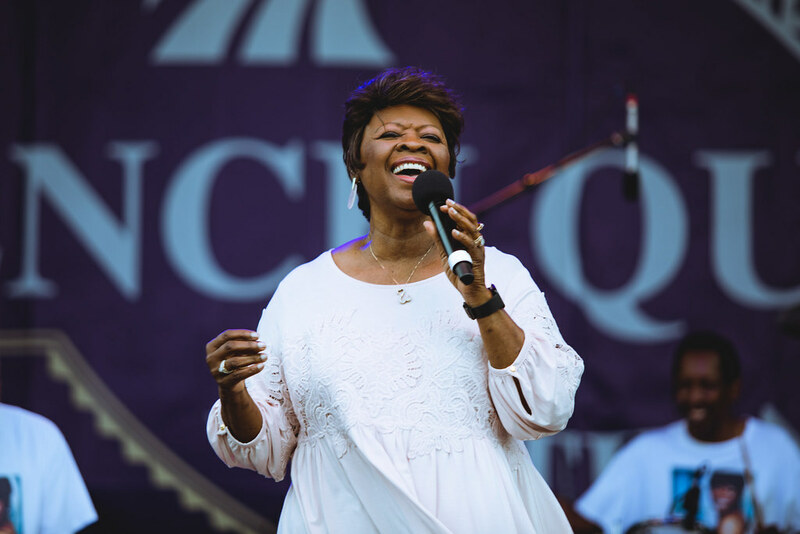 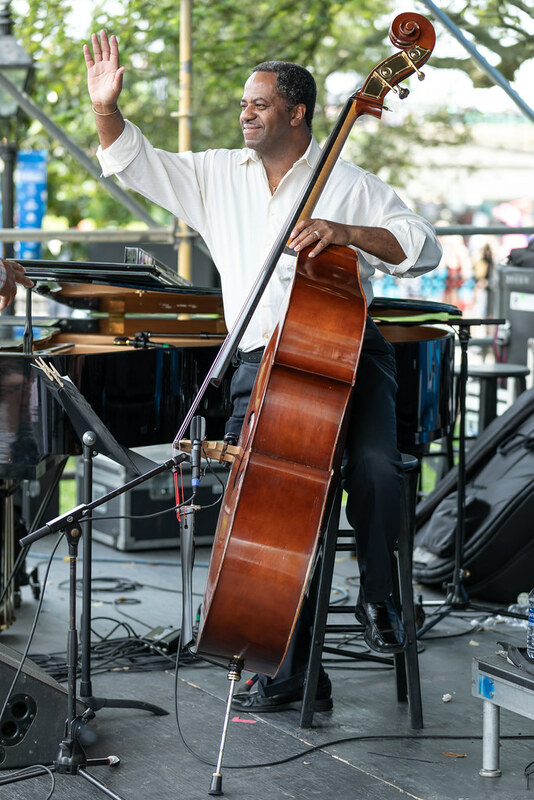 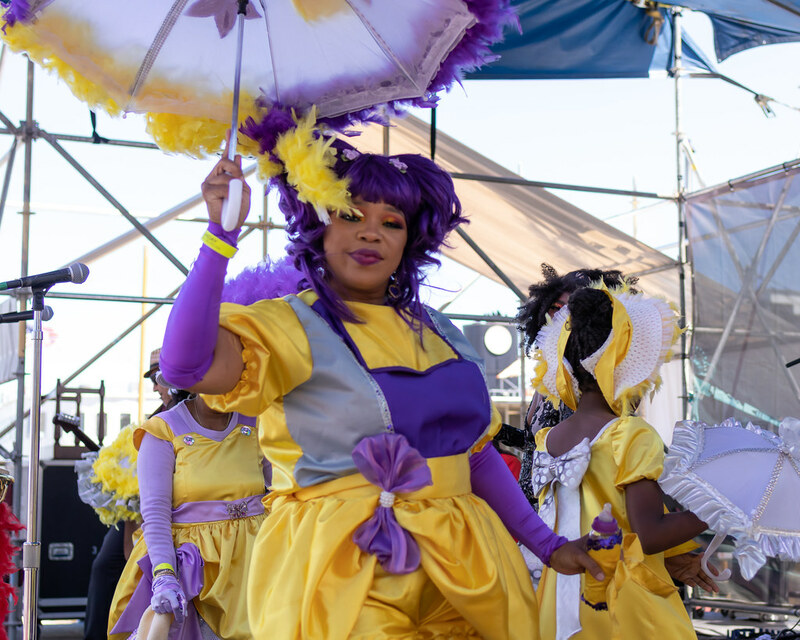 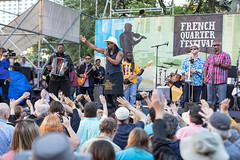 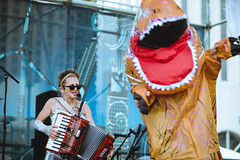 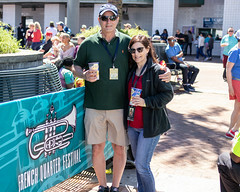 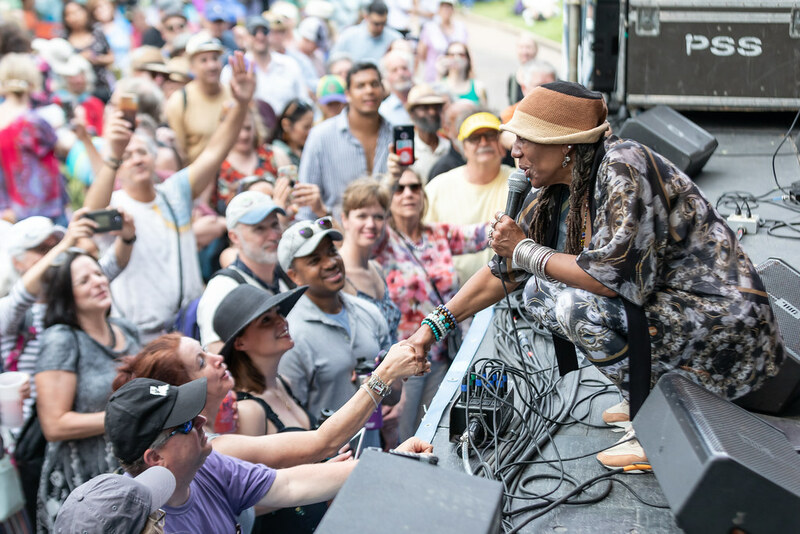 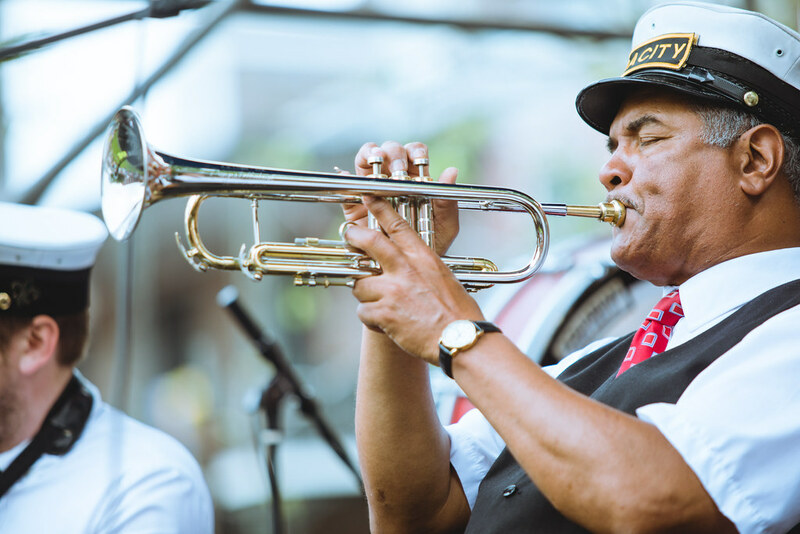 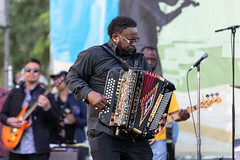 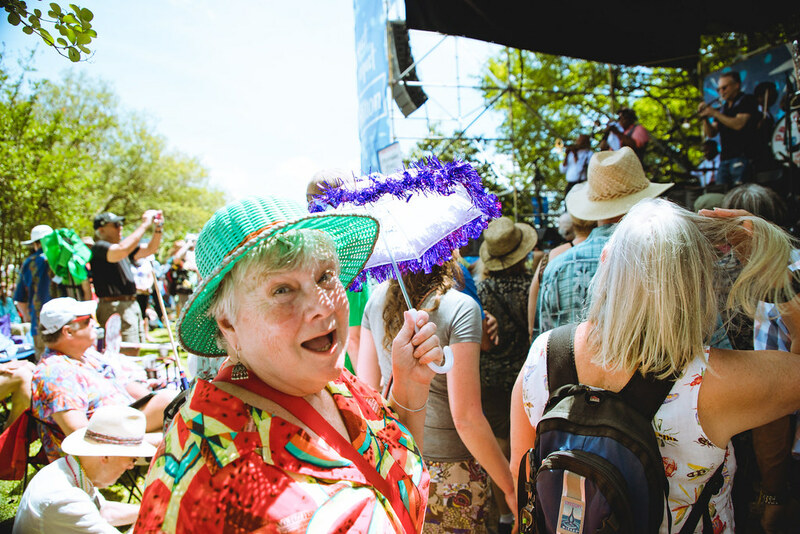 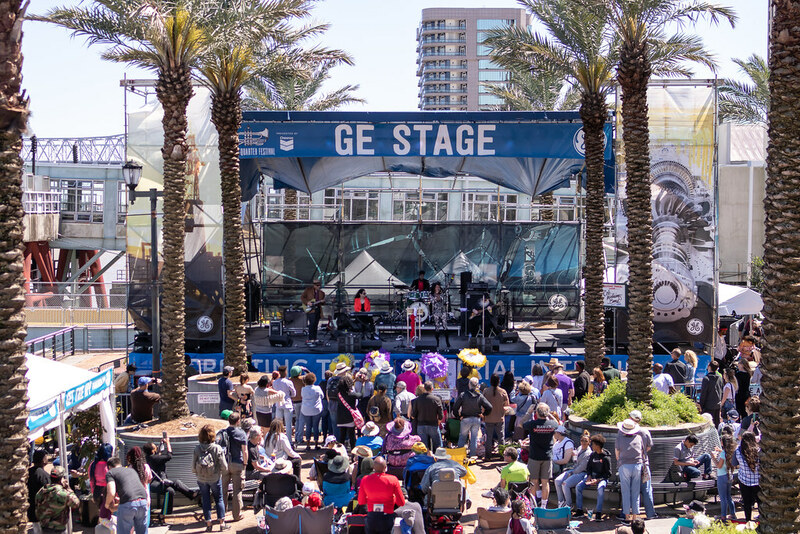 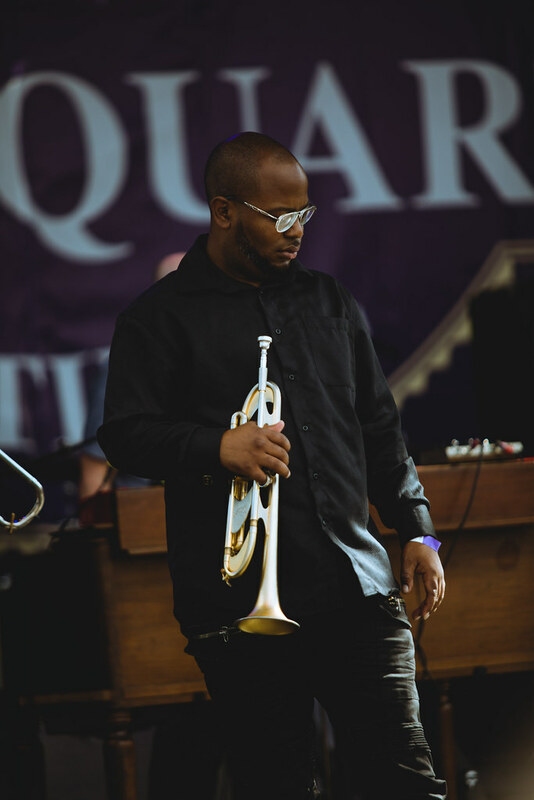 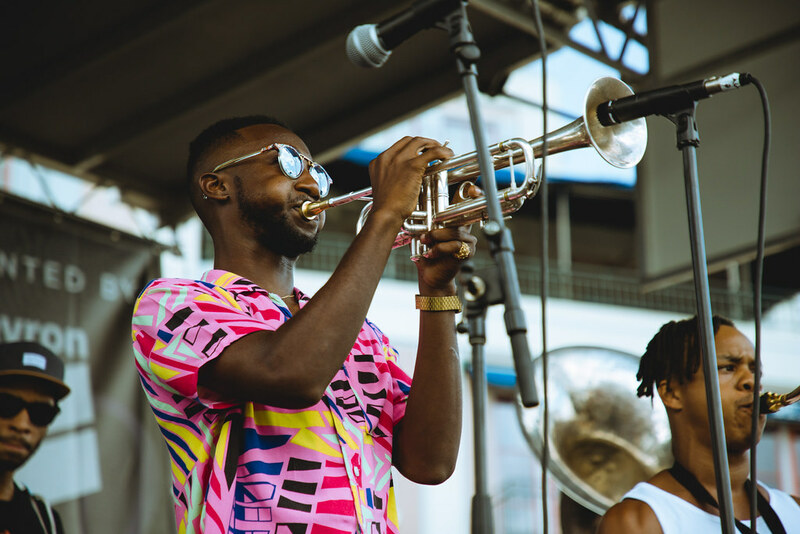 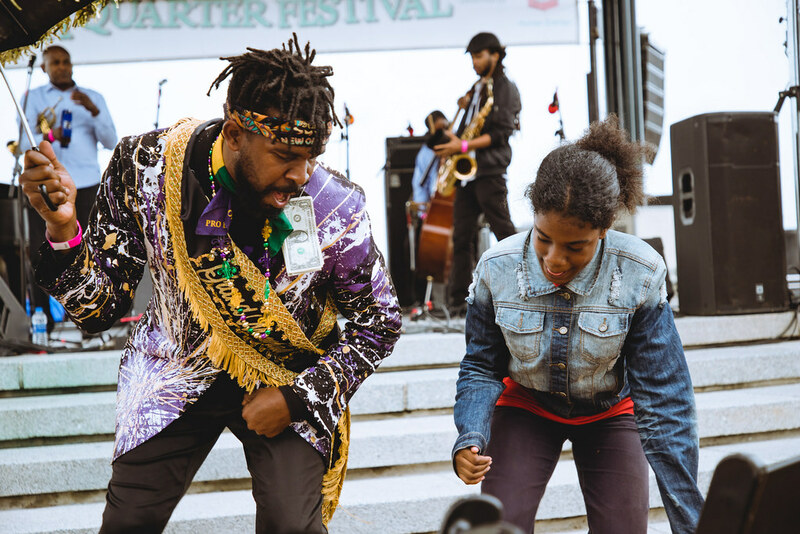 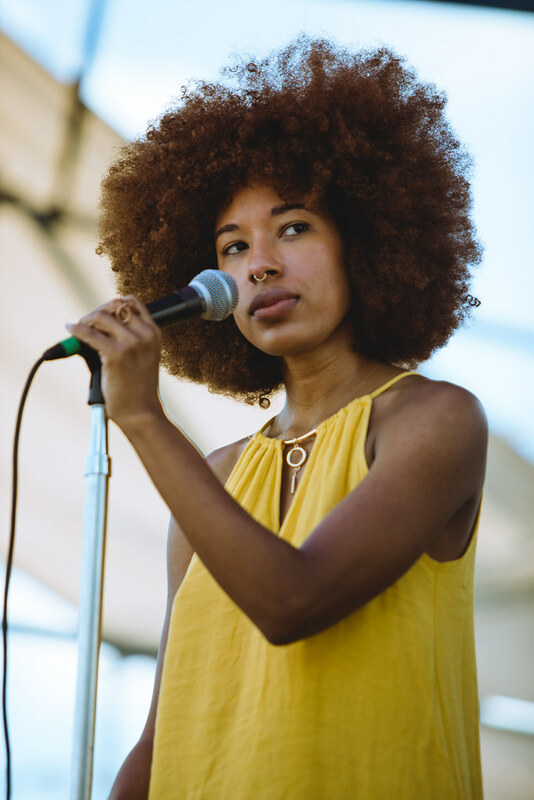 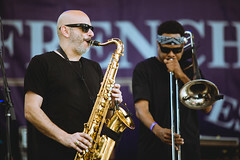 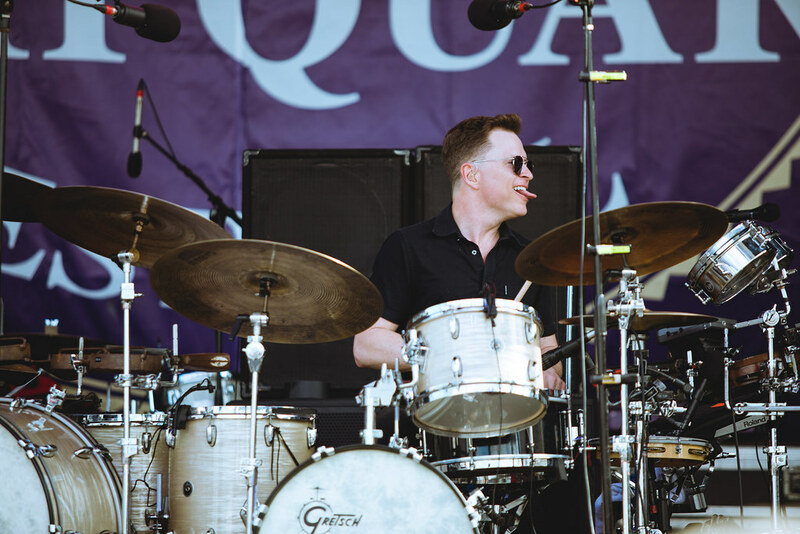 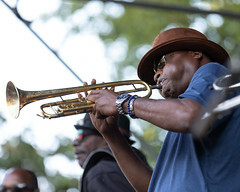 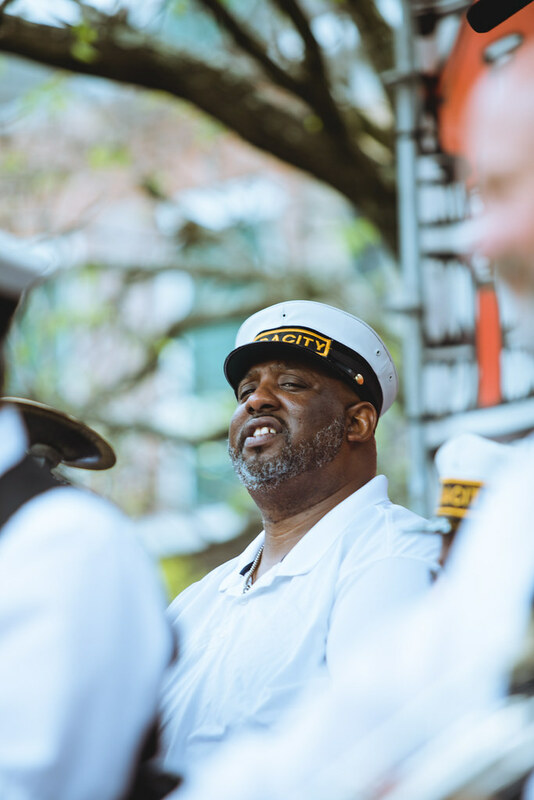 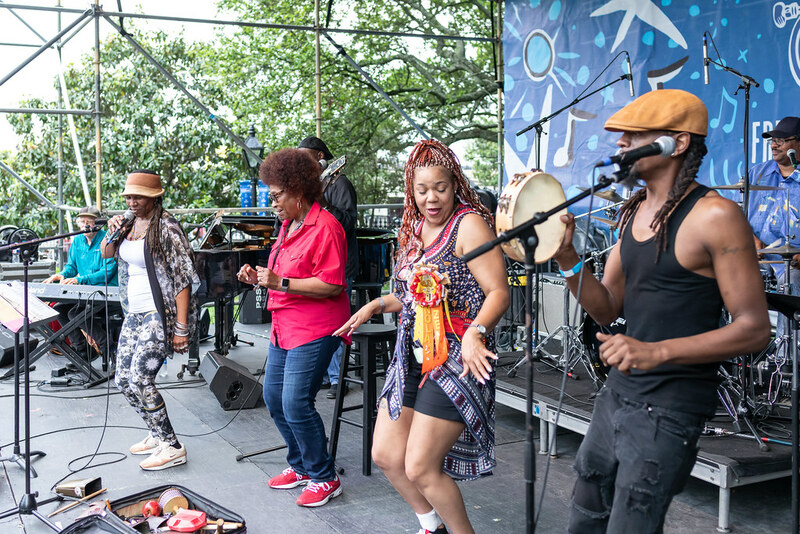 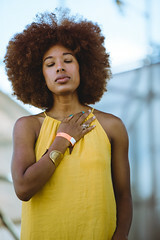 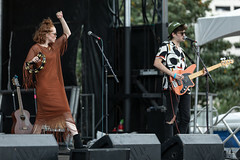 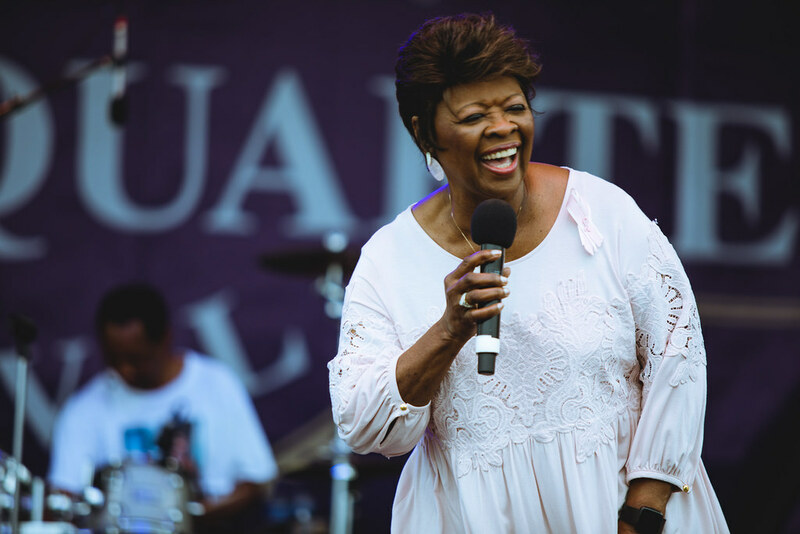 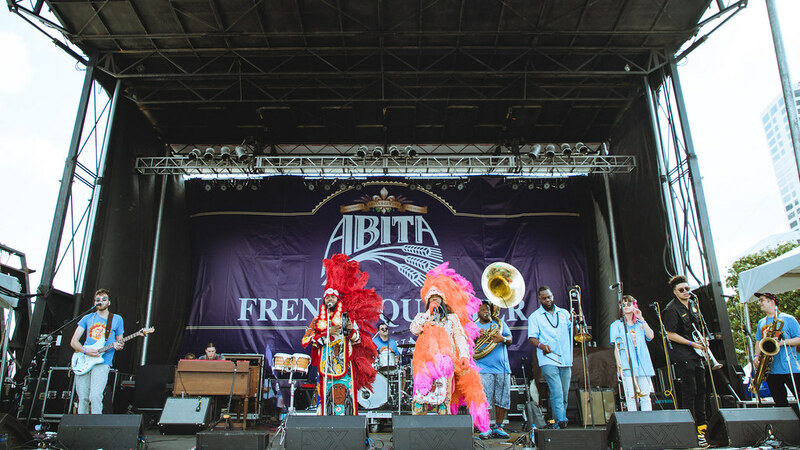 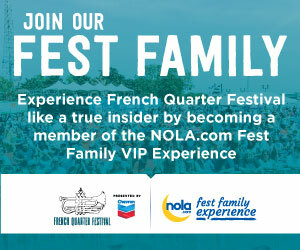 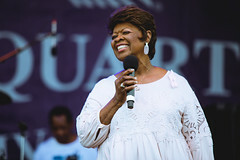 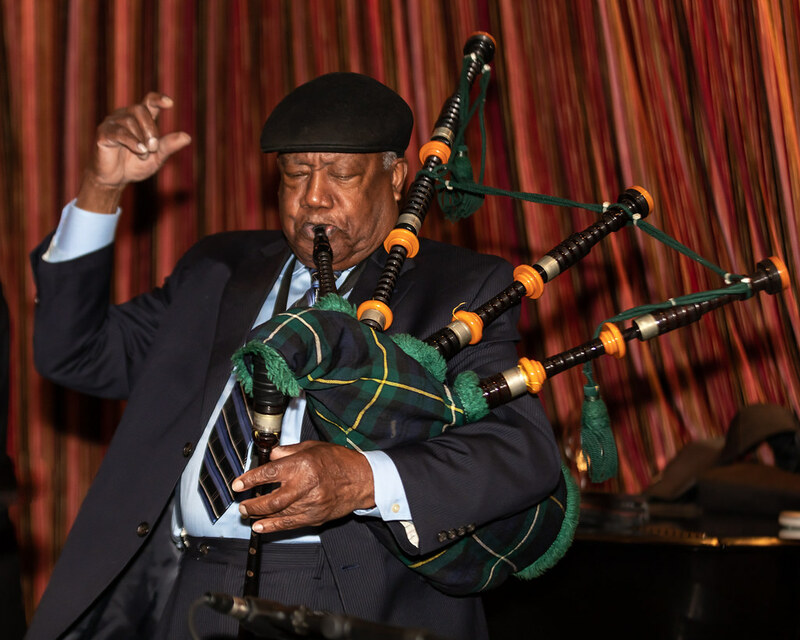 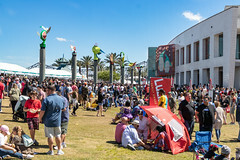 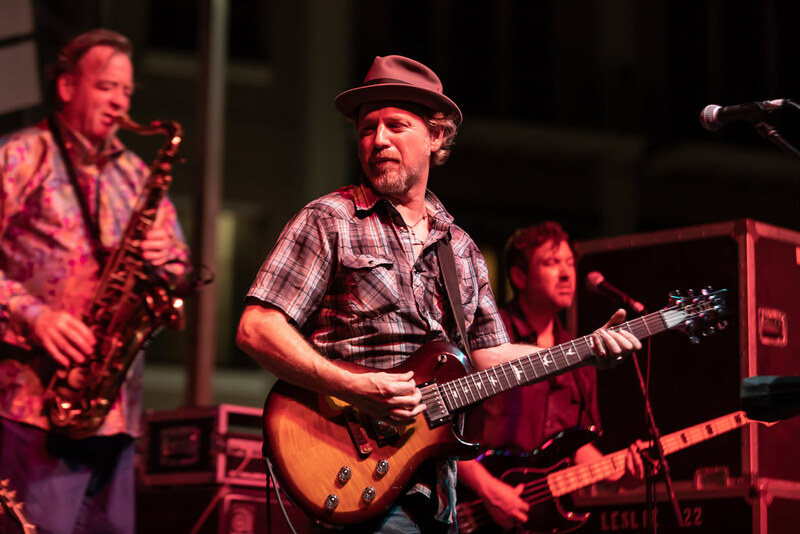 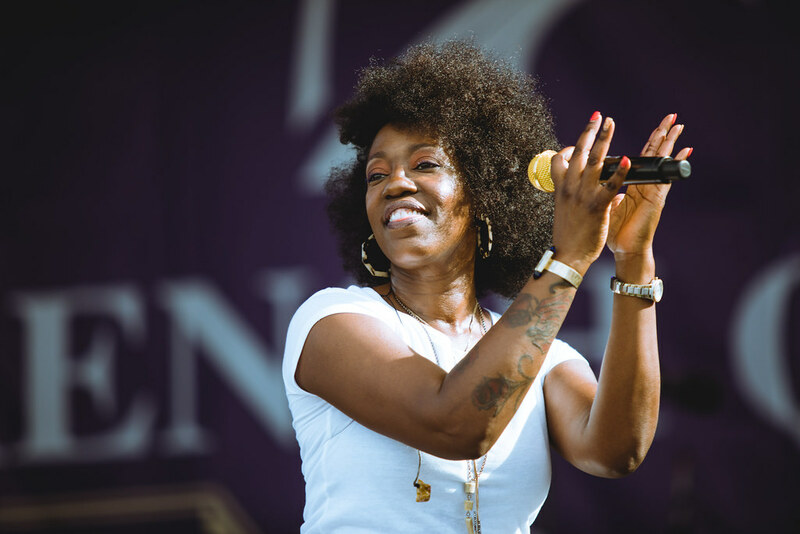 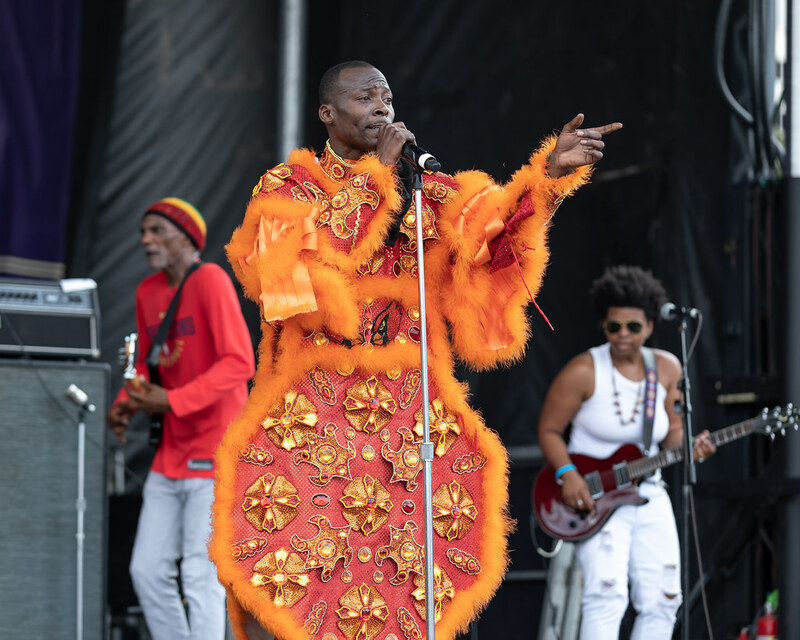 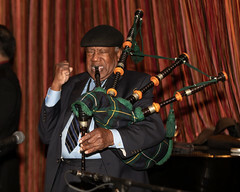 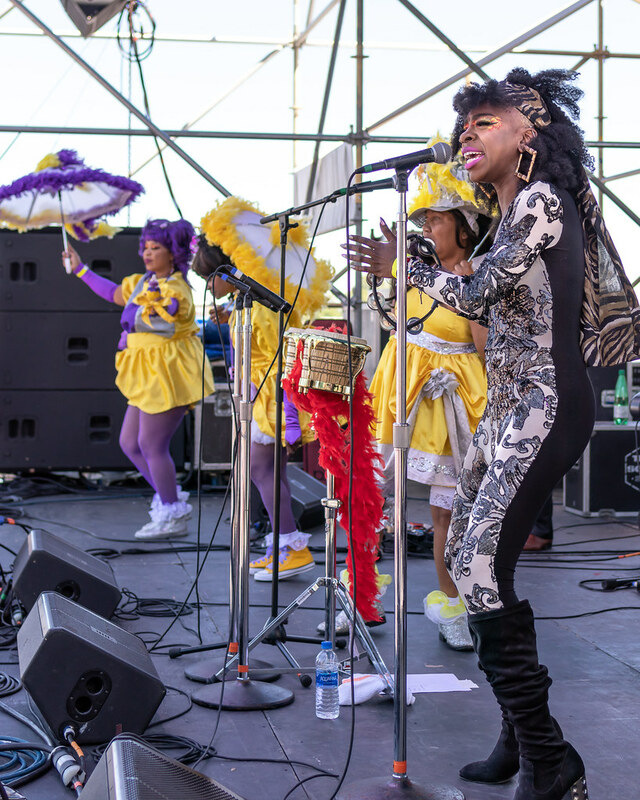 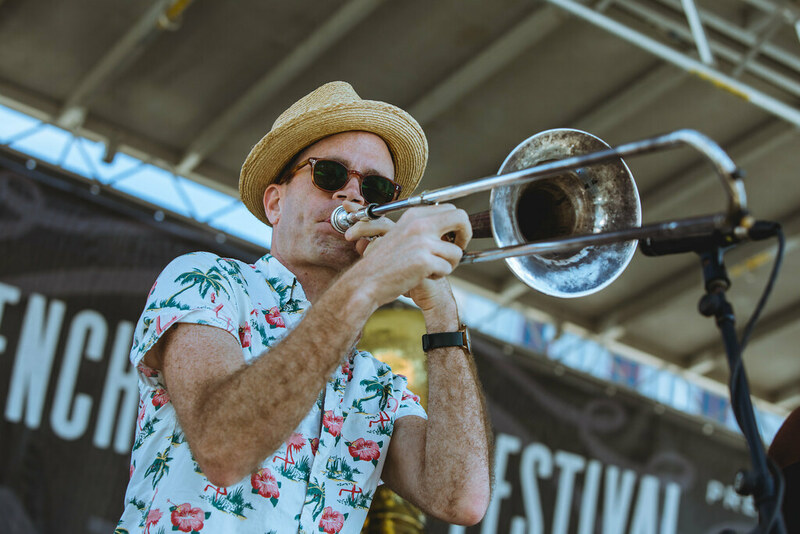 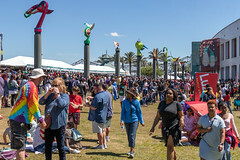 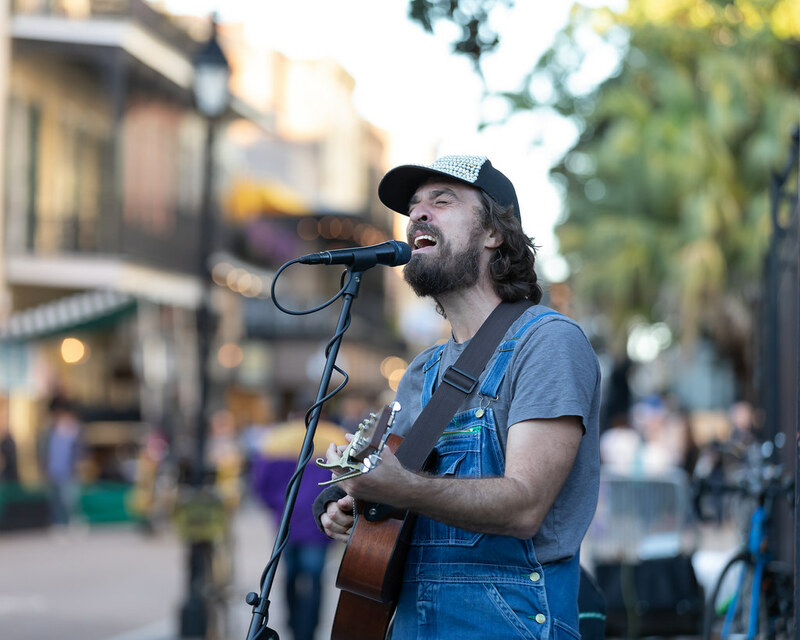 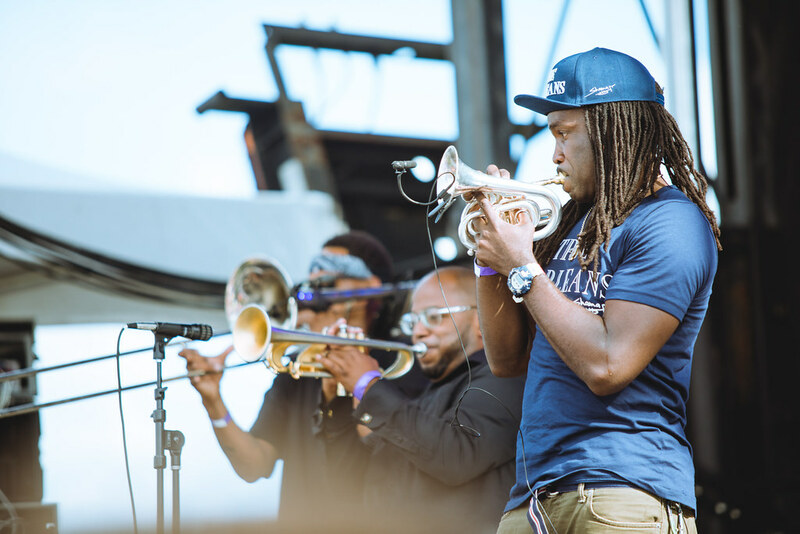 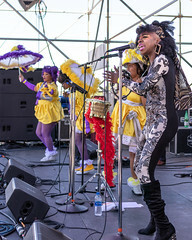 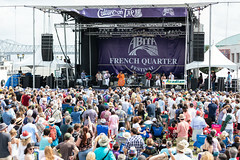 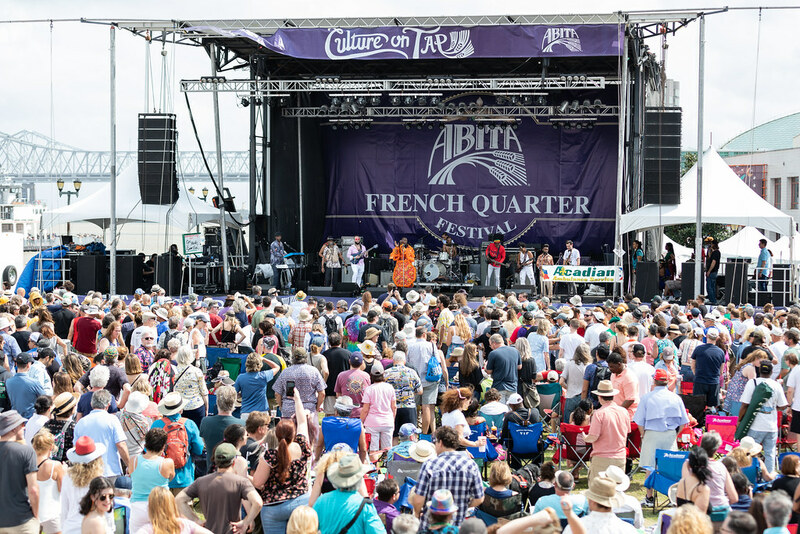 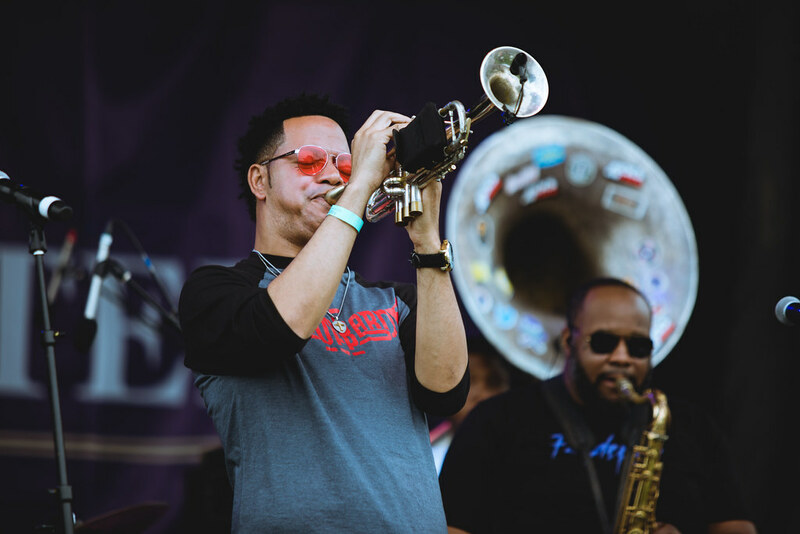 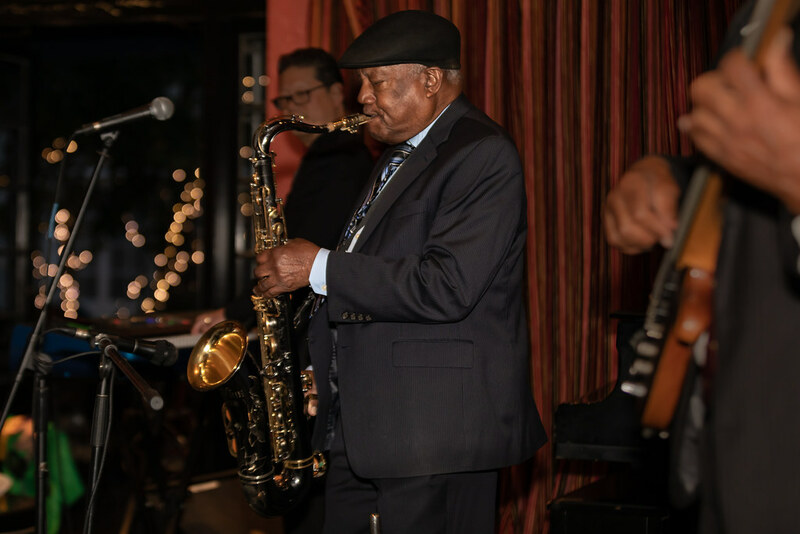 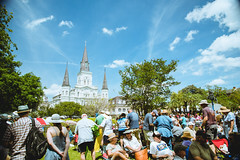 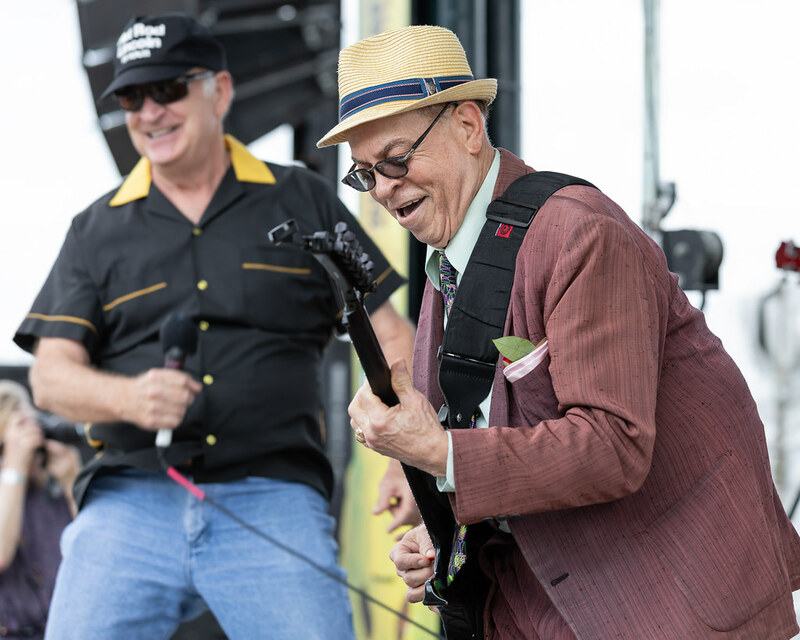 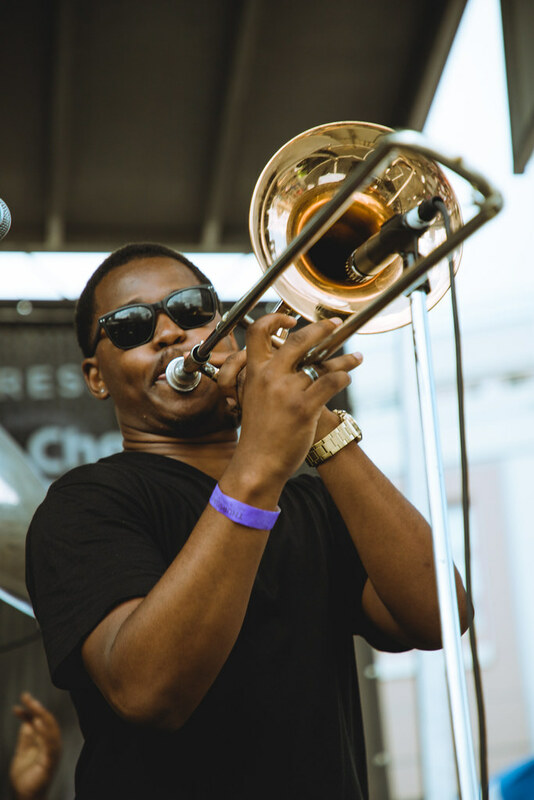 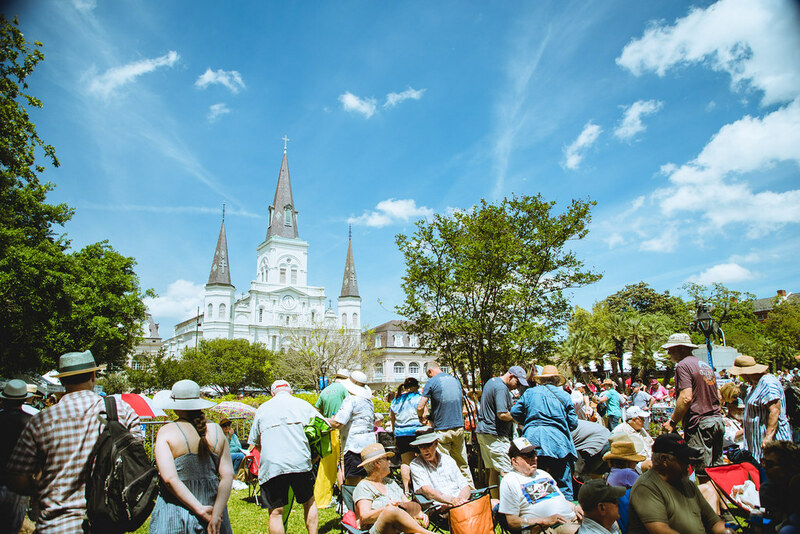 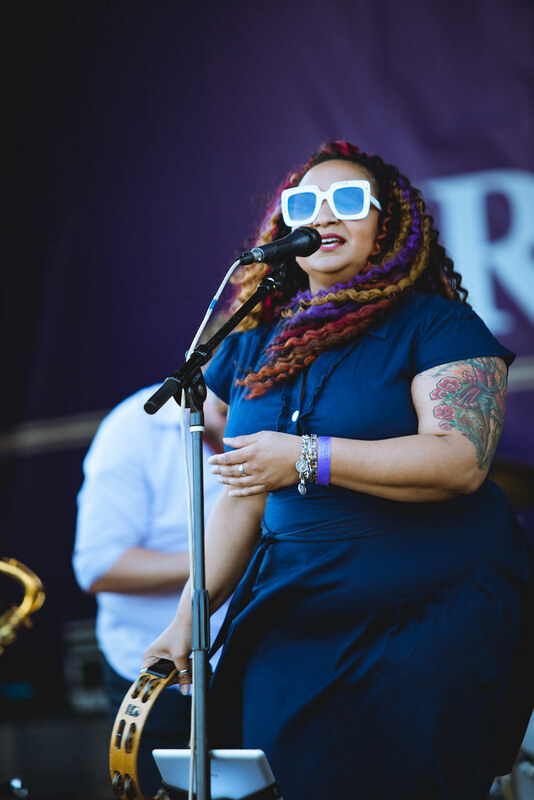 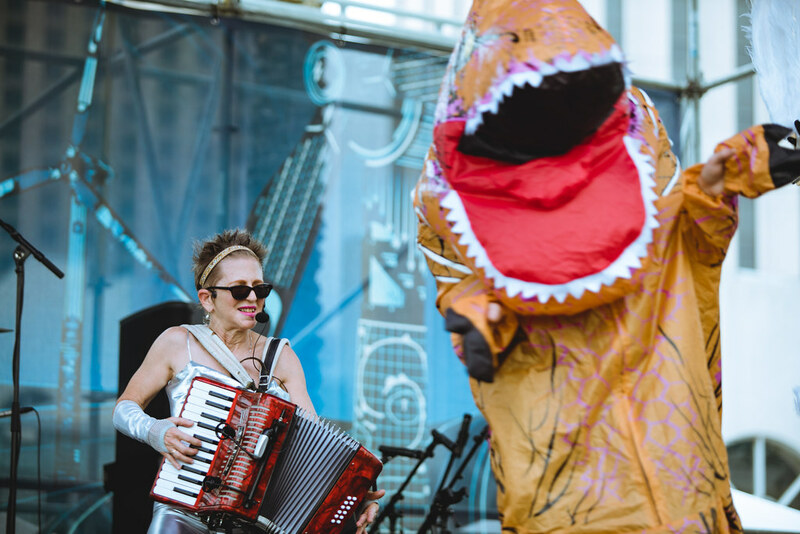 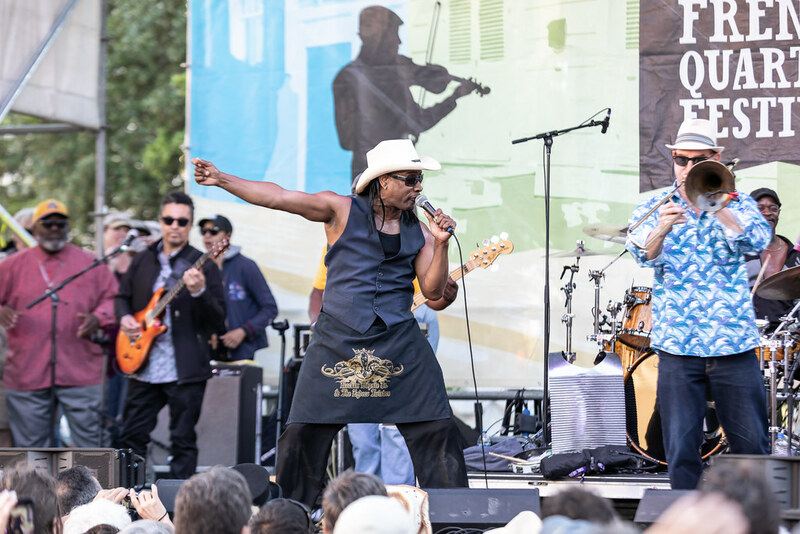 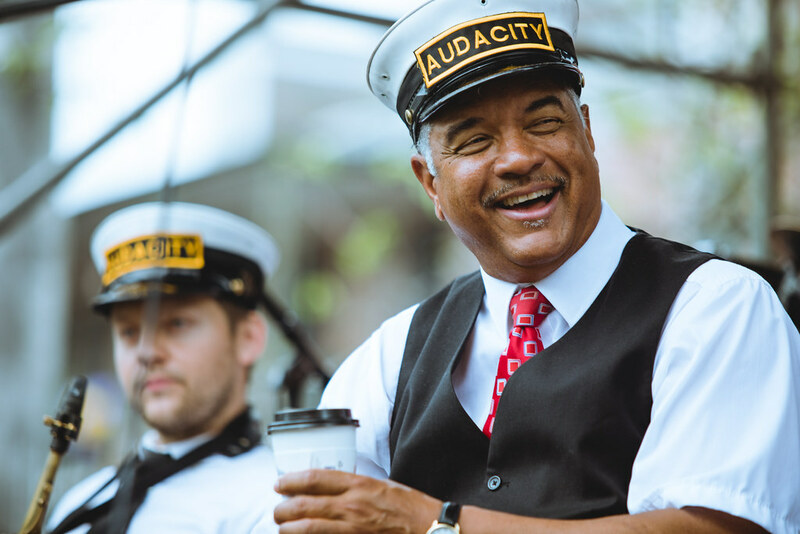 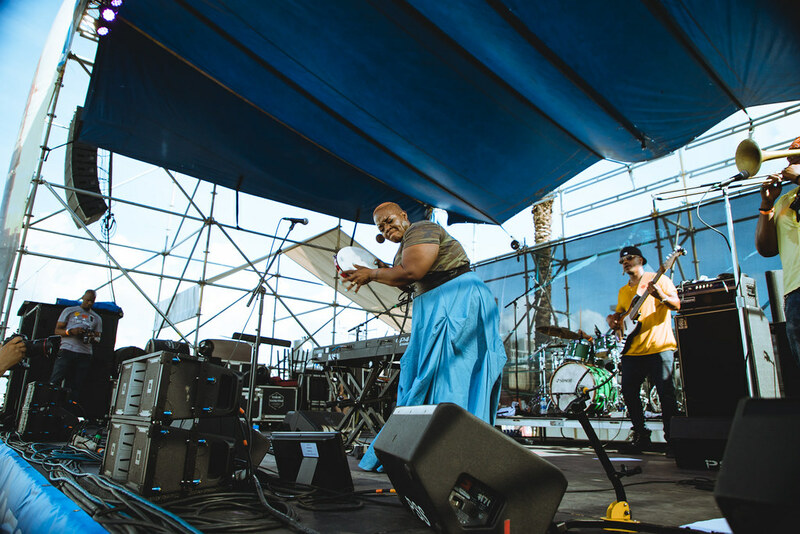 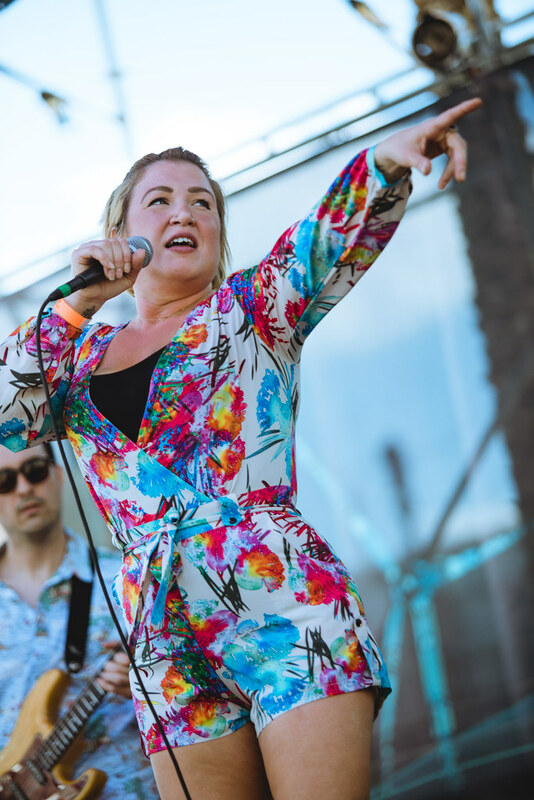 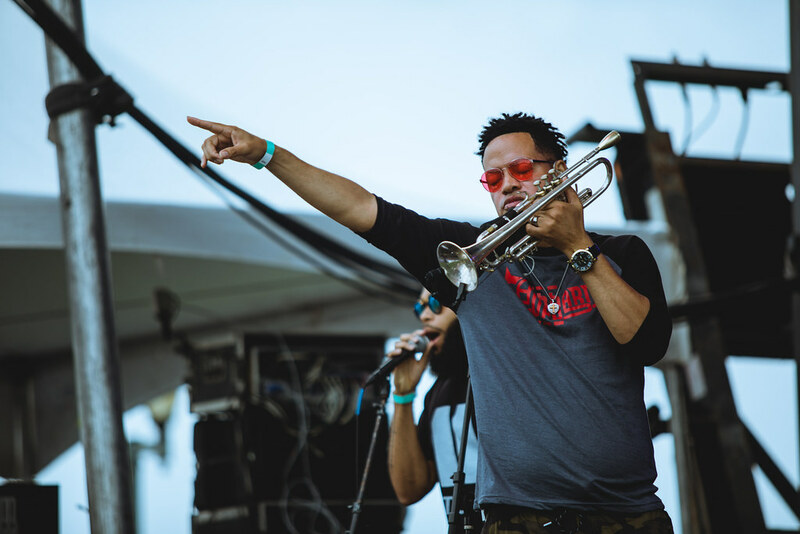 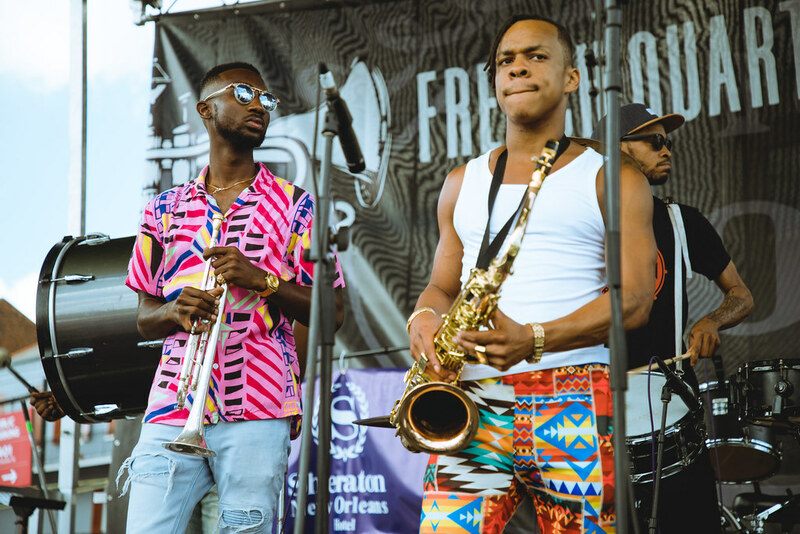 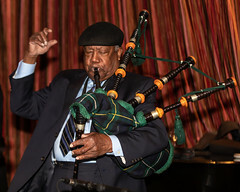 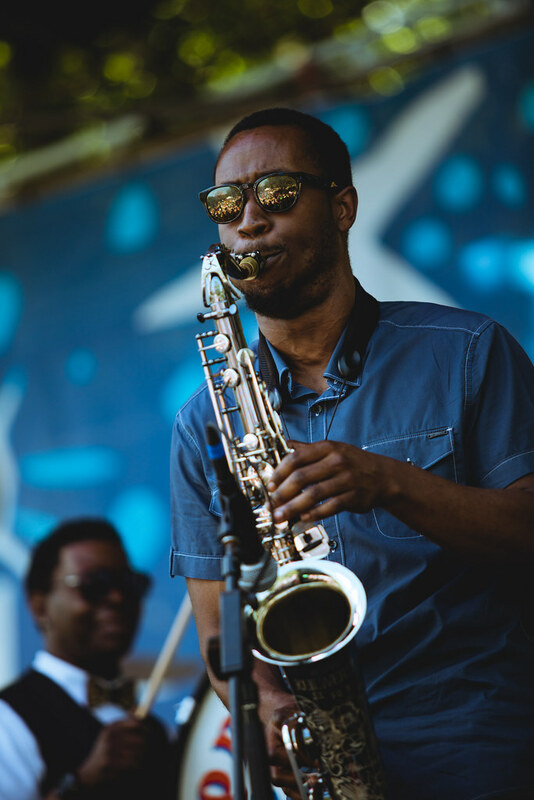 The 2019 edition of the French Quarter Festival kicked off in New Orleans on Thursday, April 11, 2019. Photos by Noe Cugny and Scott Lukes. 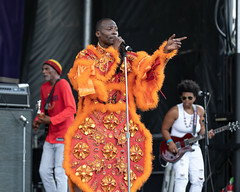 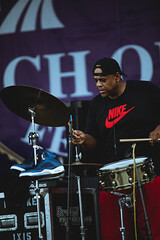 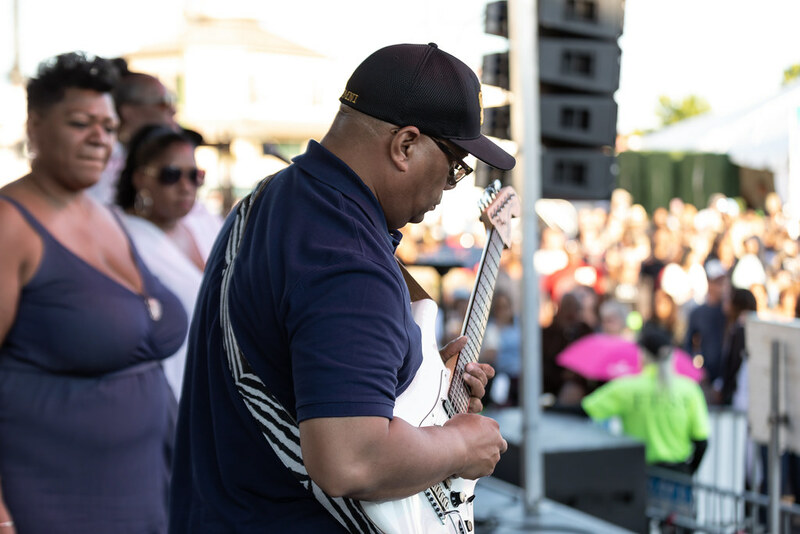 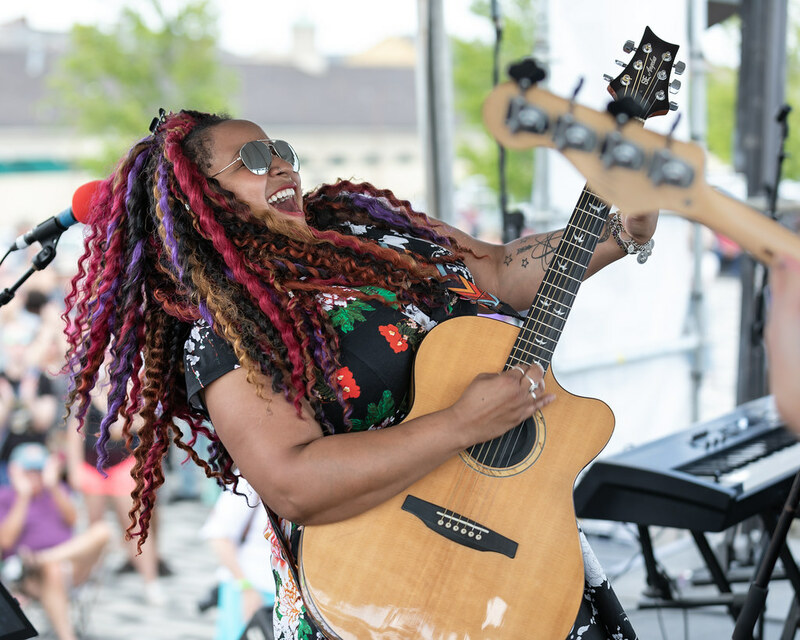 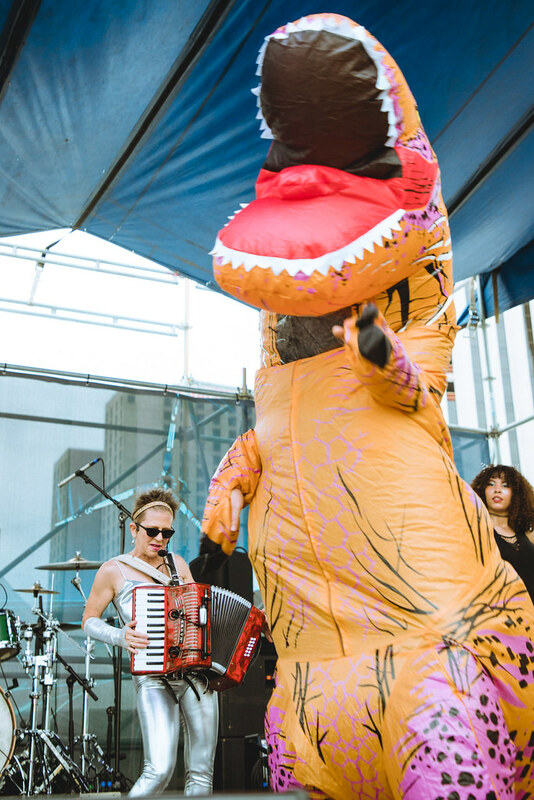 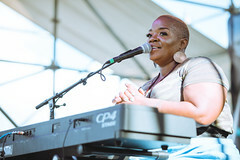 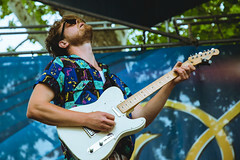 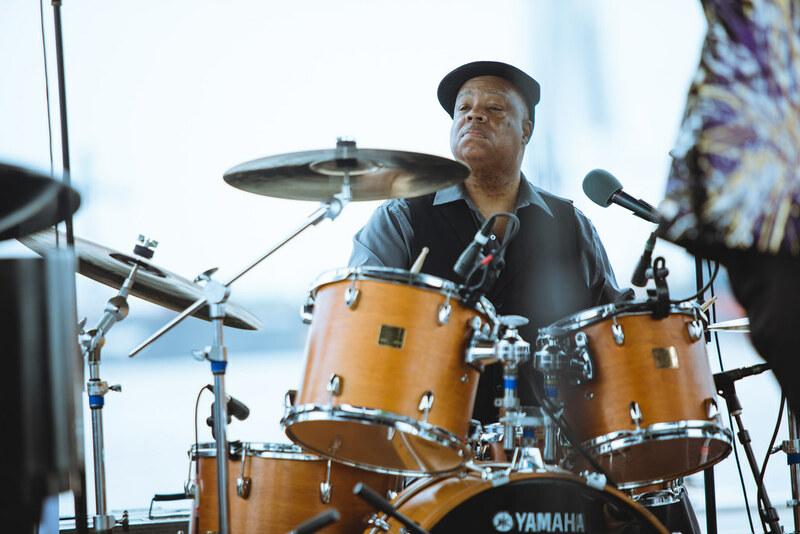 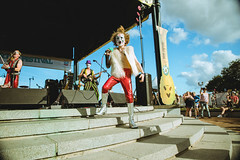 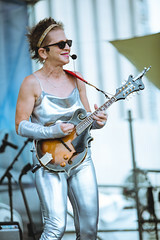 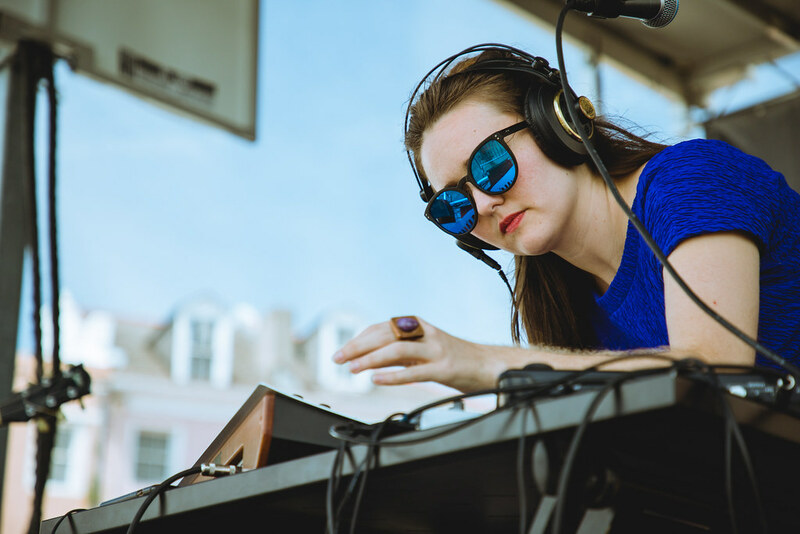 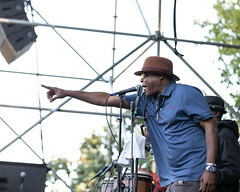 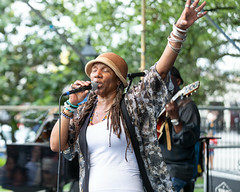 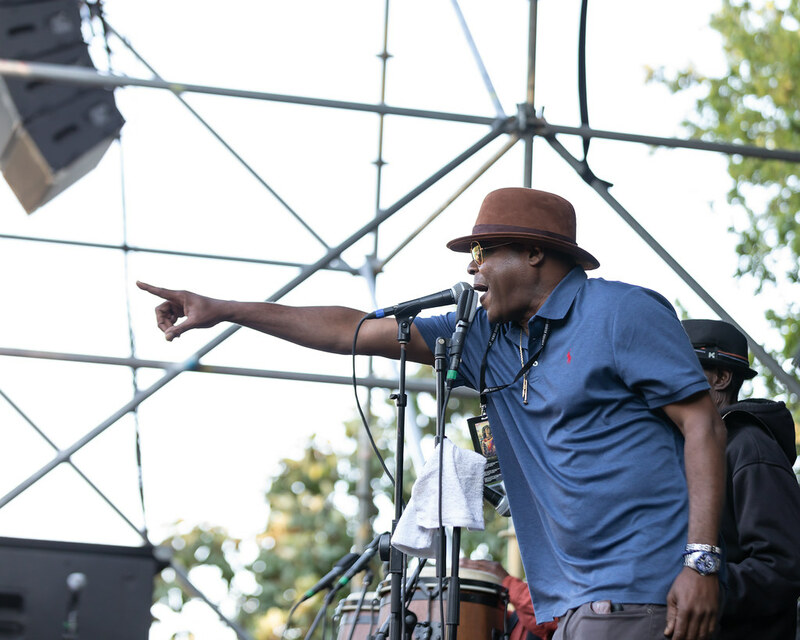 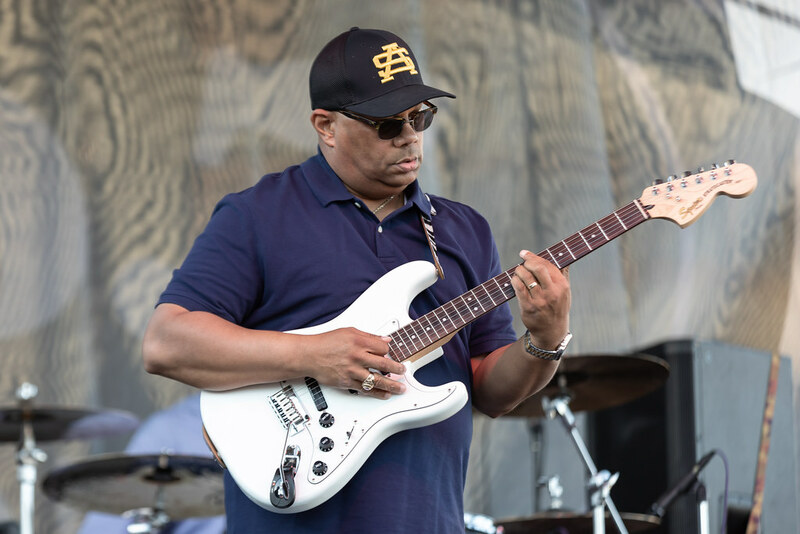 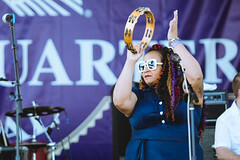 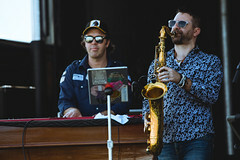 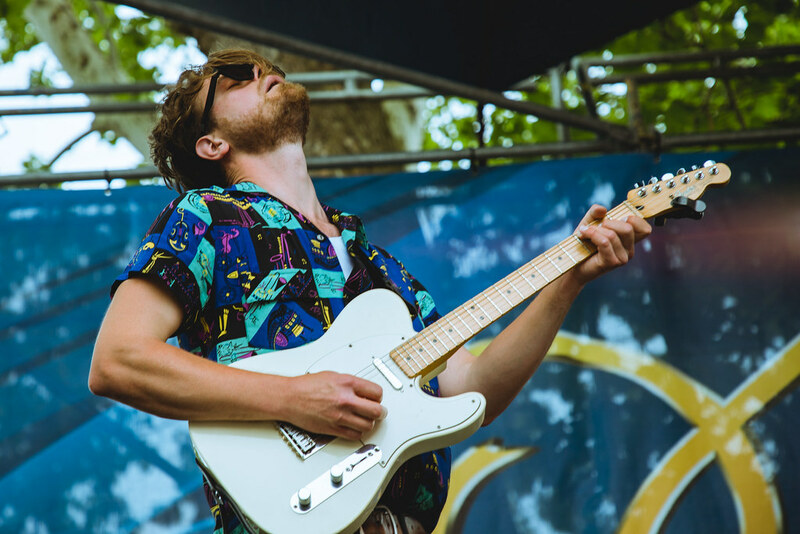 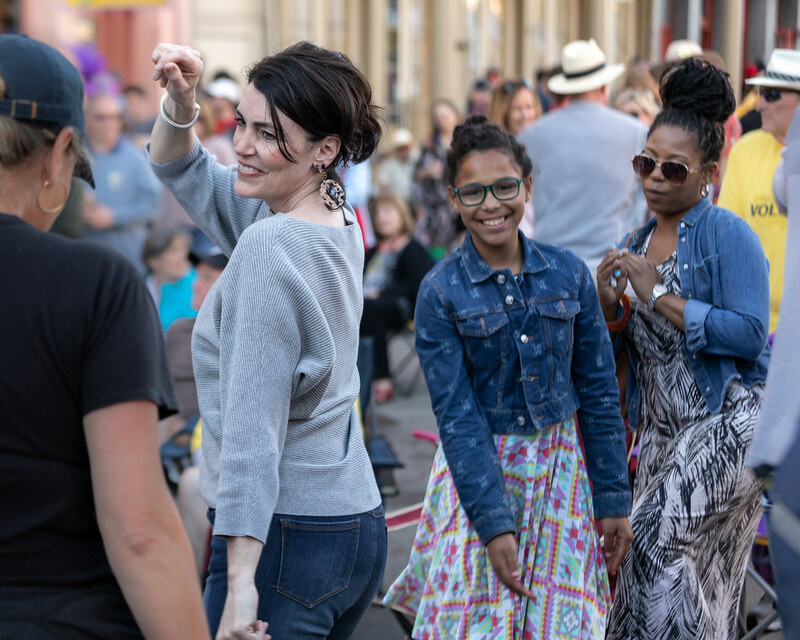 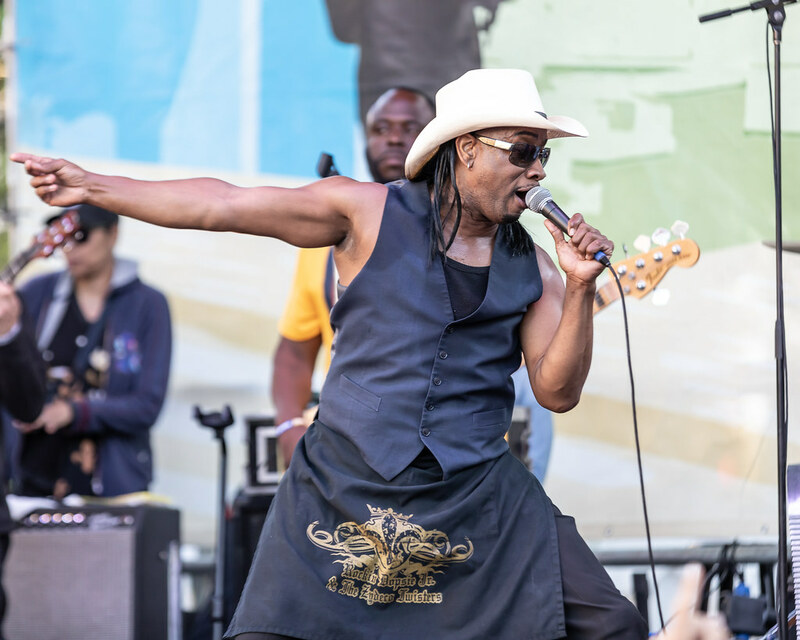 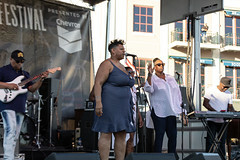 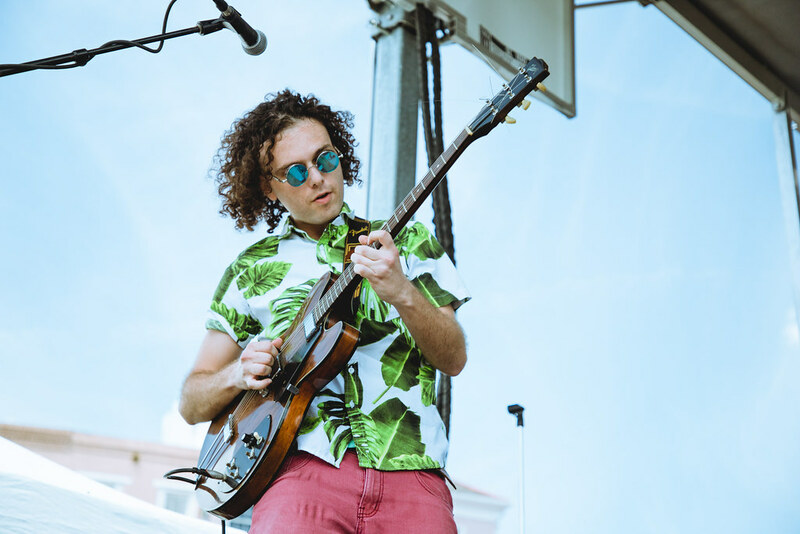 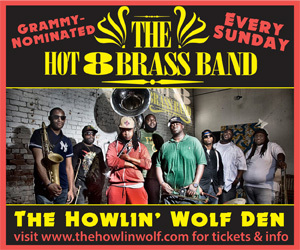 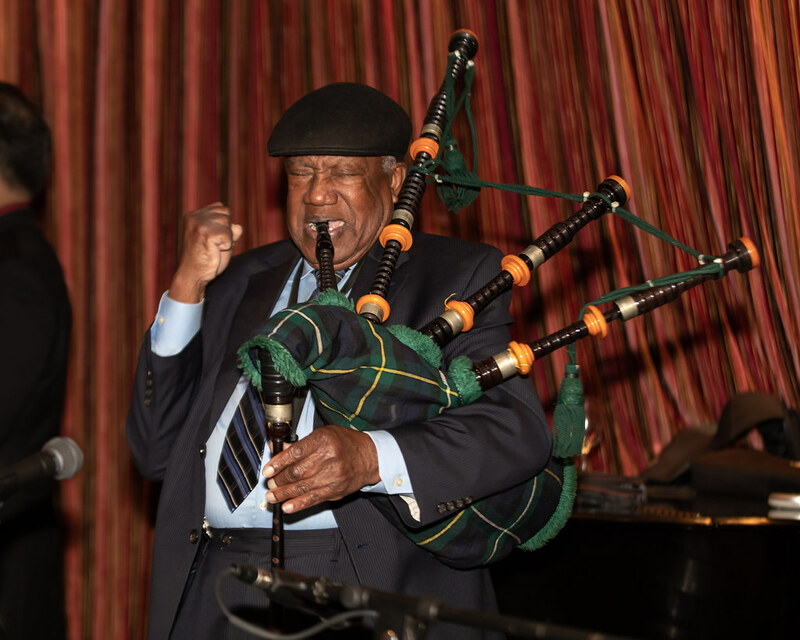 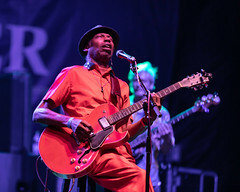 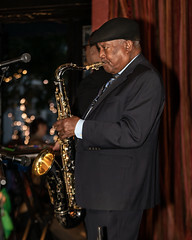 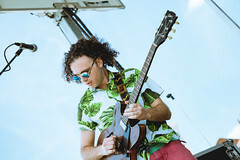 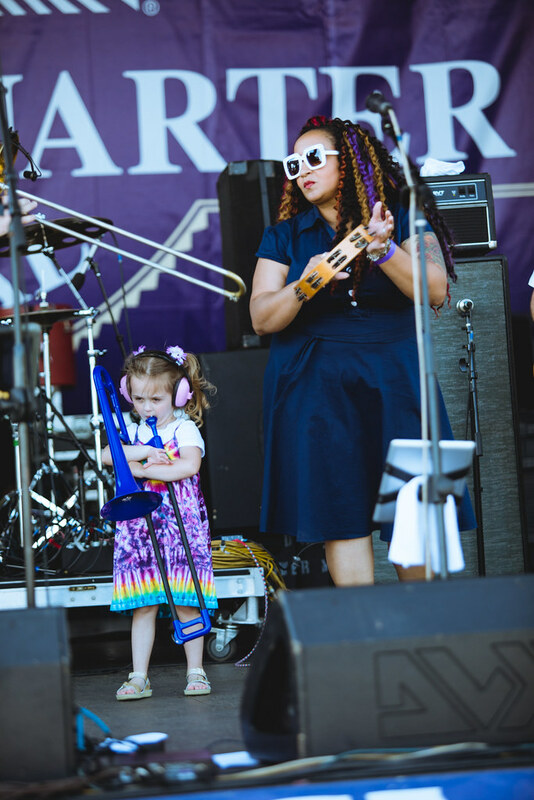 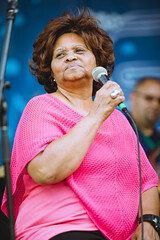 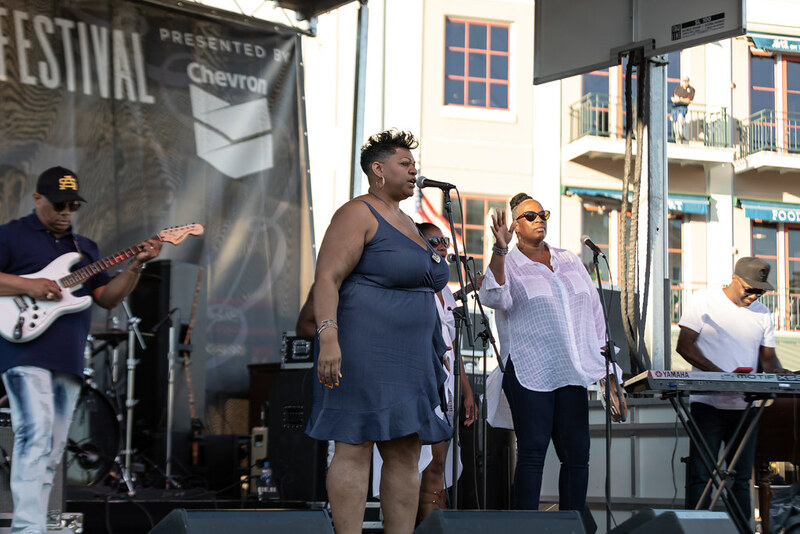 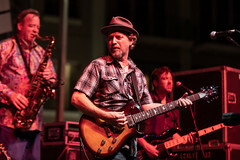 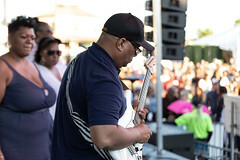 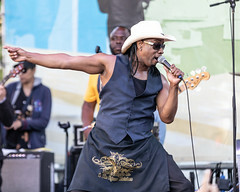 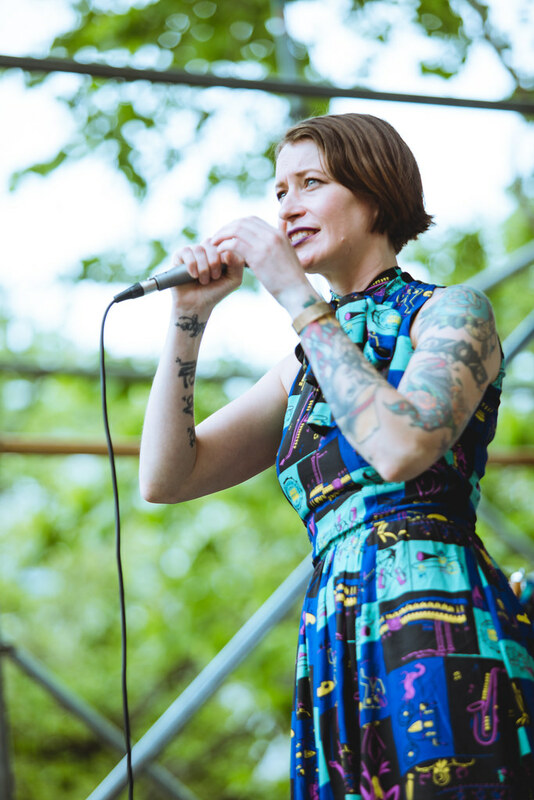 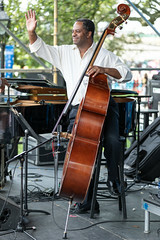 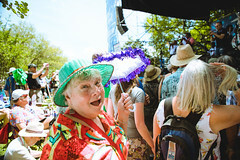 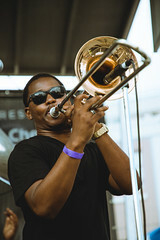 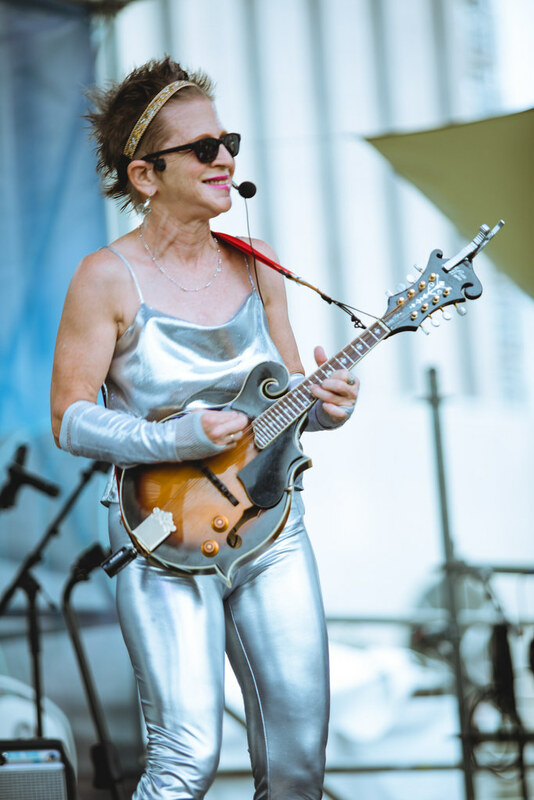 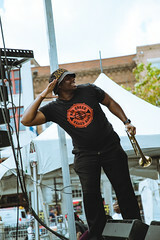 French Quarter Fest 2019 - Rockin' Dopsie Jr.